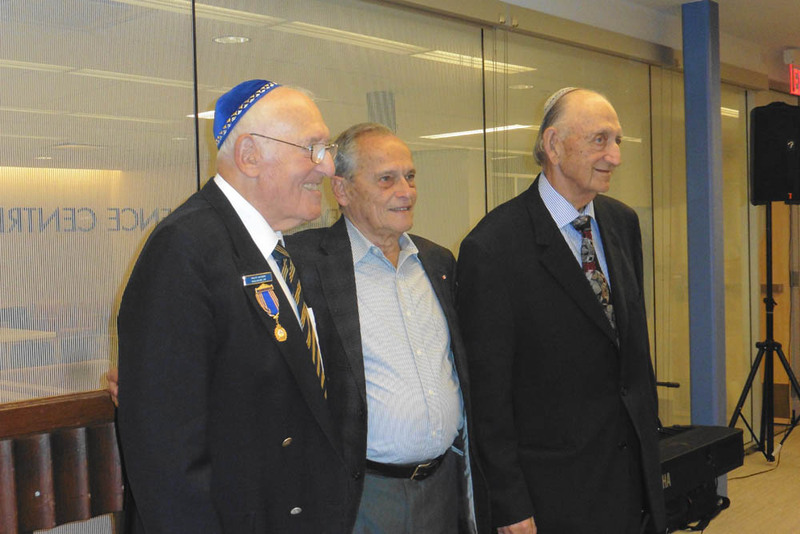 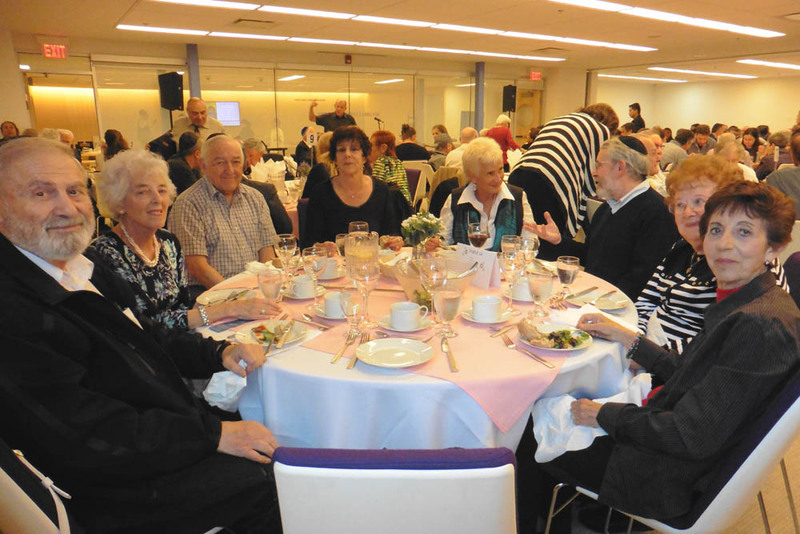 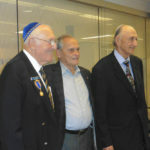 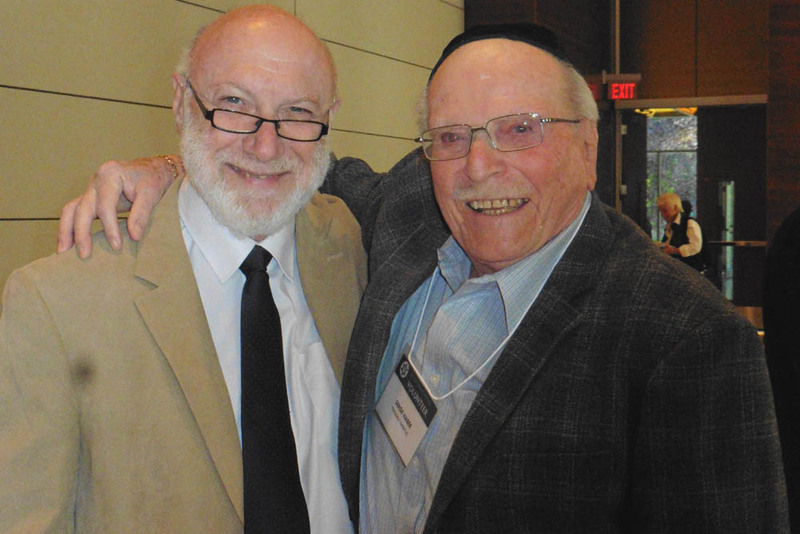 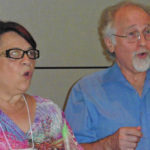 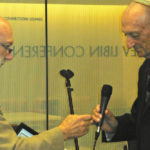 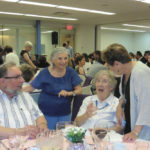 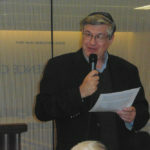 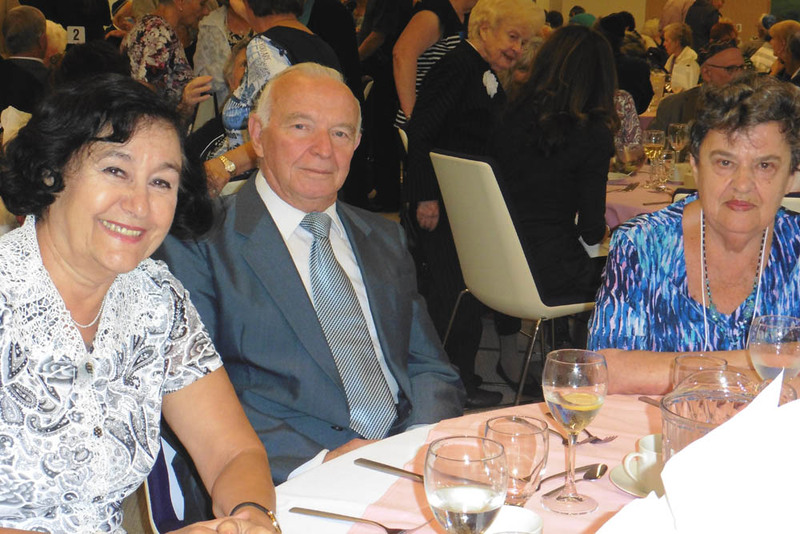 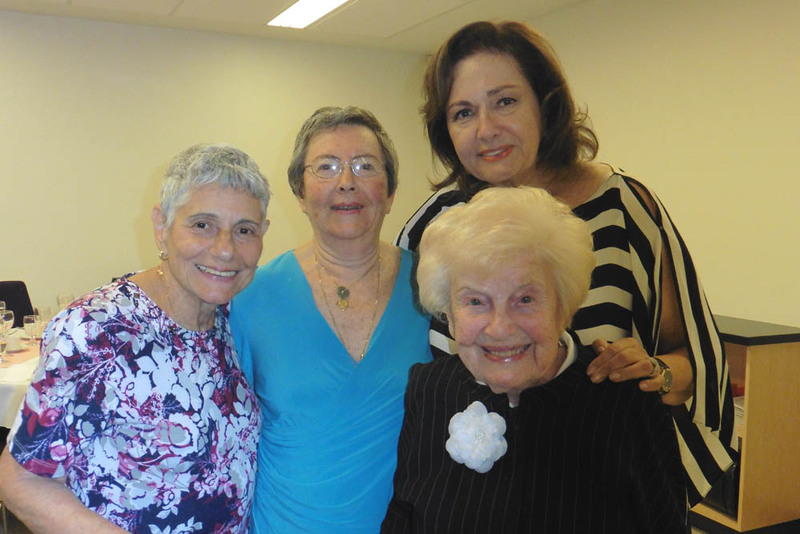 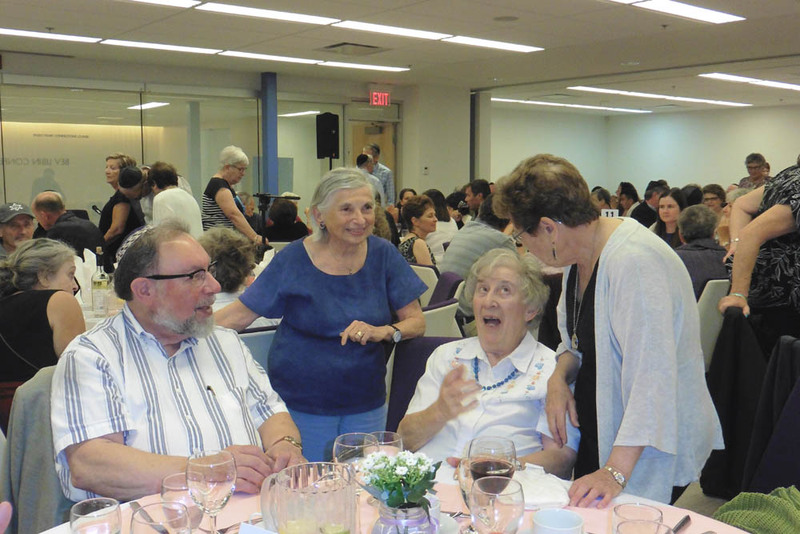 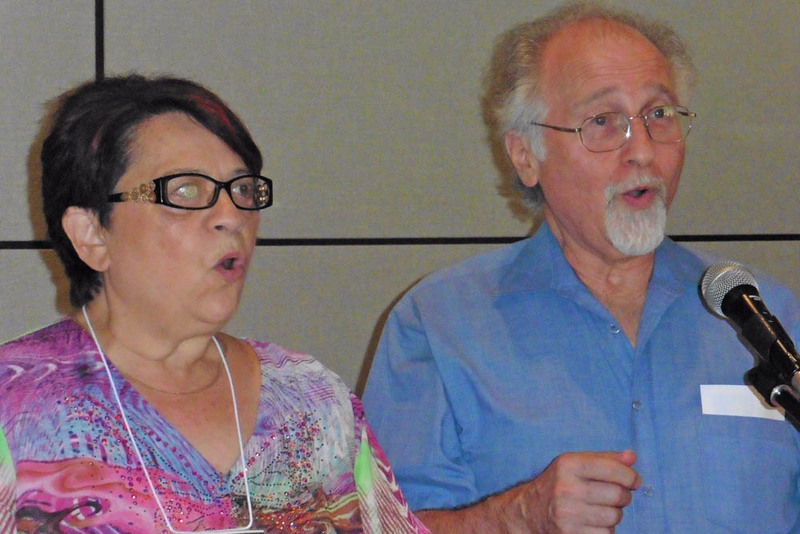 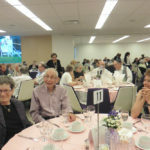 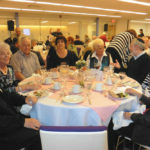 Jewish Seniors Alliance is now over ten years old. 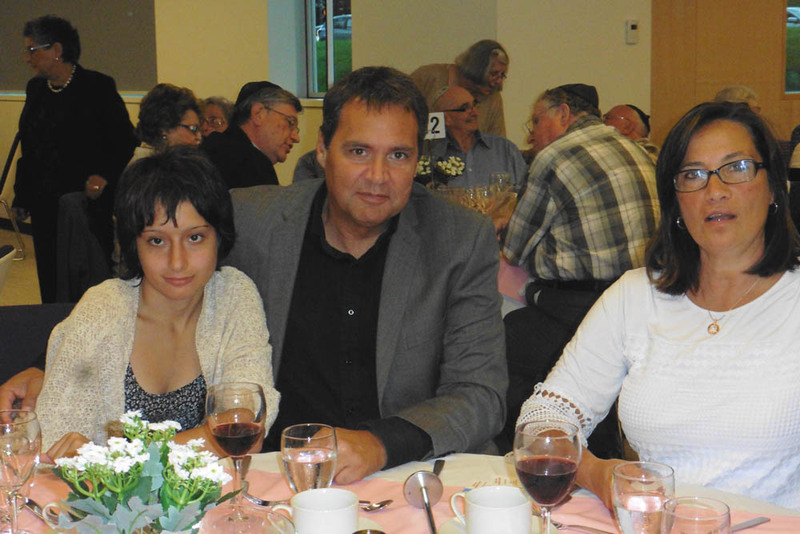 It is a good time for looking at what we have accomplished during these ten years, as well as how we have performed during our fiscal 2015 -16. 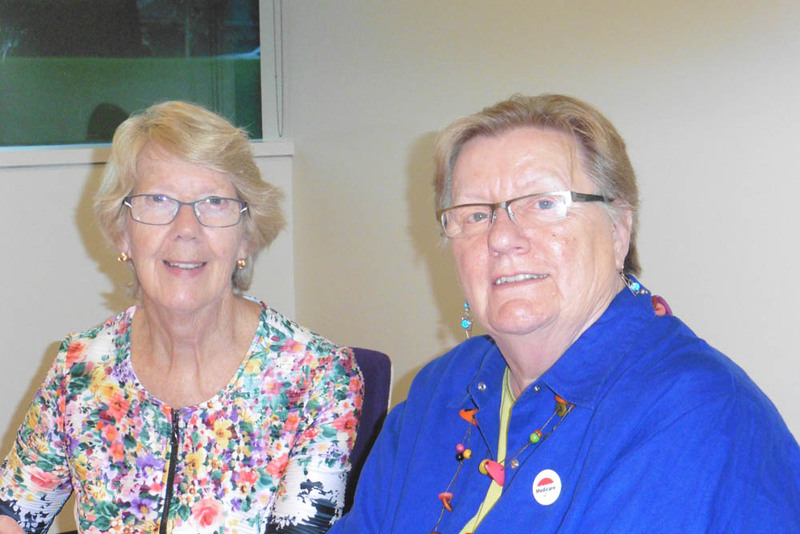 Verdict–wonderful! 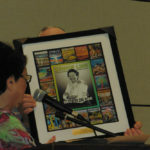 We have had an outstanding year of accomplishments. 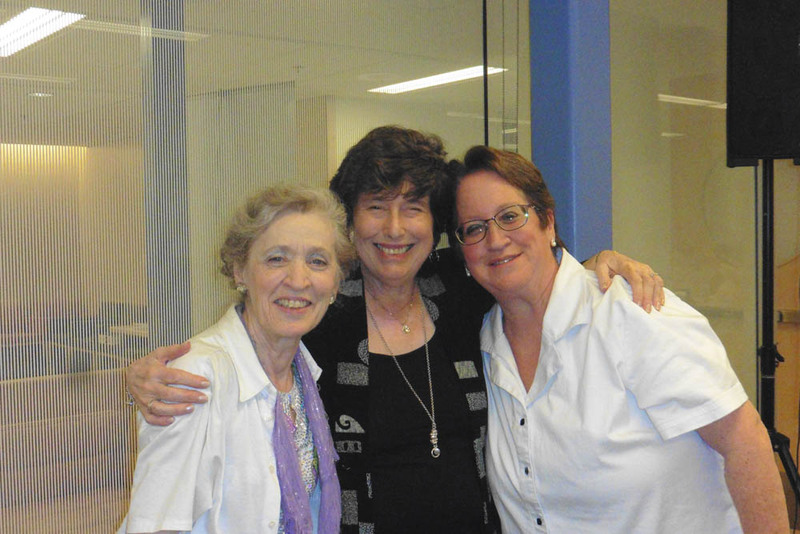 We are now able to say that our programs are directed mainly in three areas: Outreach, Advocacy and Peer Support Services. 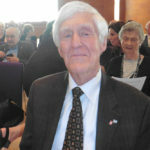 1926, and after many adventures throughout the UK, he came to Vancouver in 1966 with our grandma, dad and uncle, who were just small boys at the time. 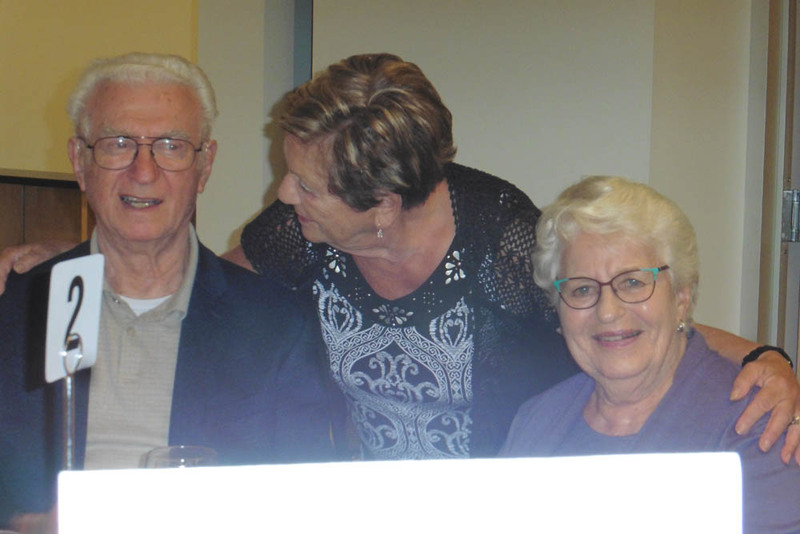 In 1994, he became the proud grandpa of us – twin granddaughters! 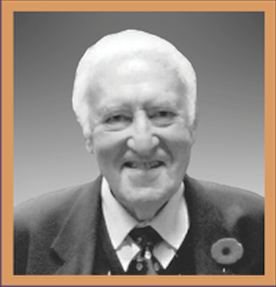 He beamed as he held us up in each of his arms – so we’ve been told. 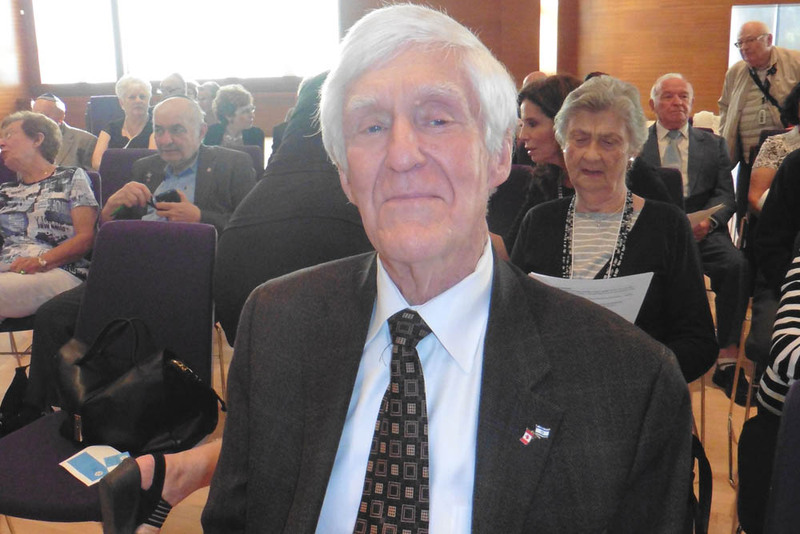 At age 81, Bill Gruenthal lives life to the fullest. 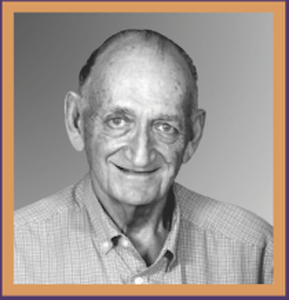 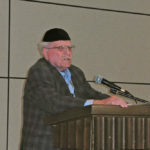 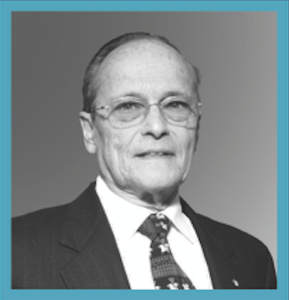 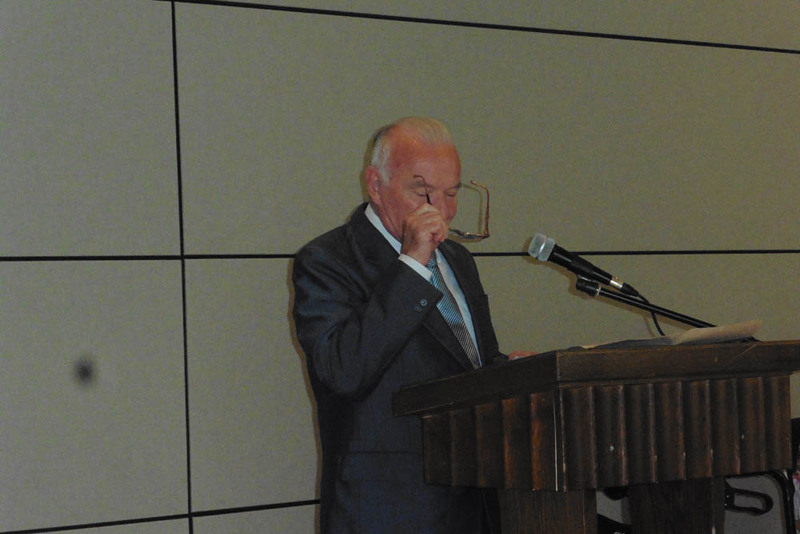 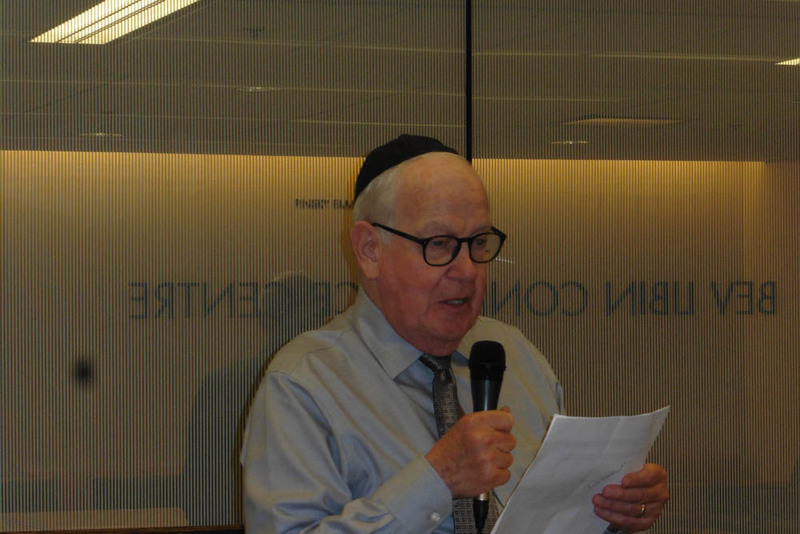 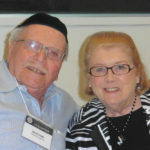 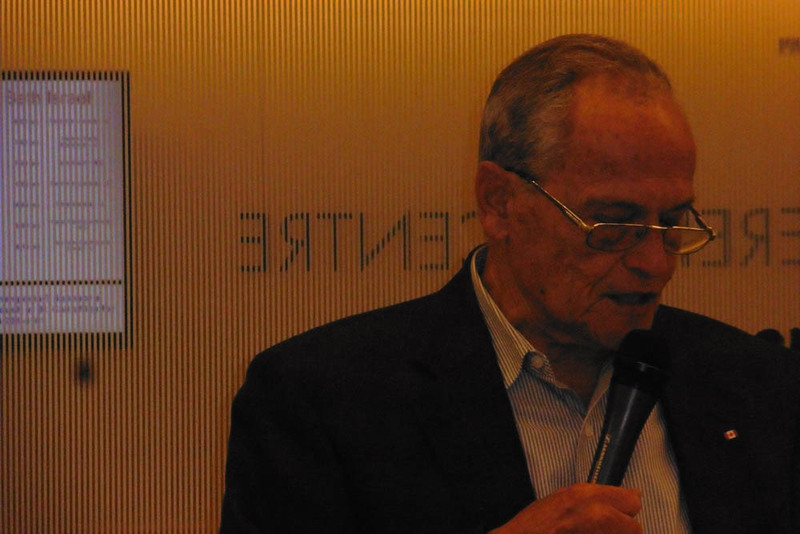 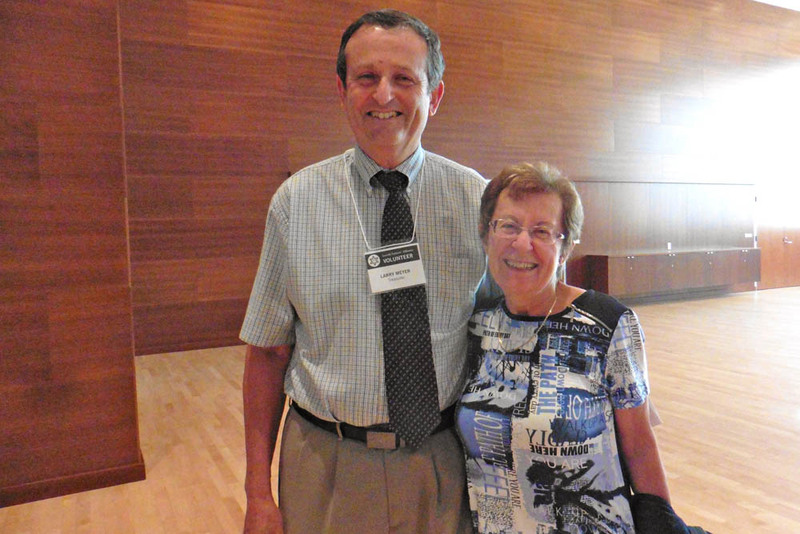 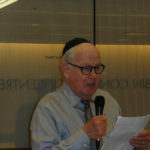 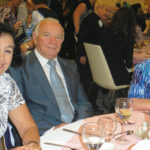 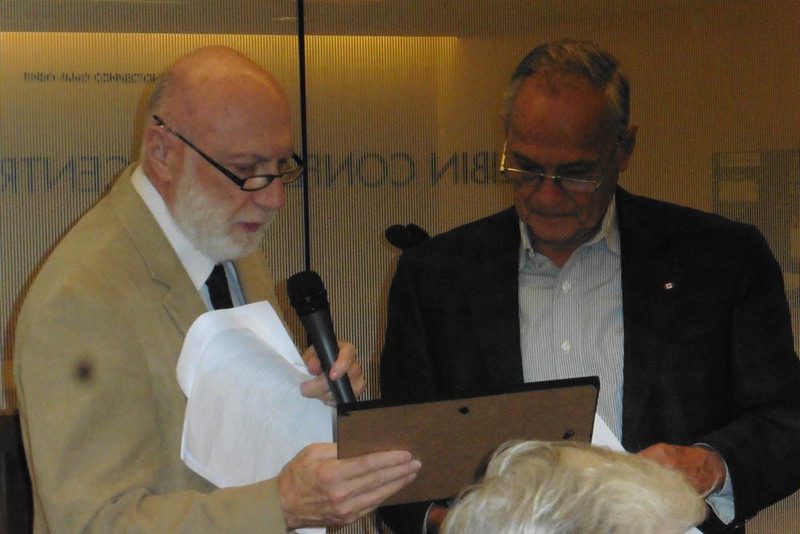 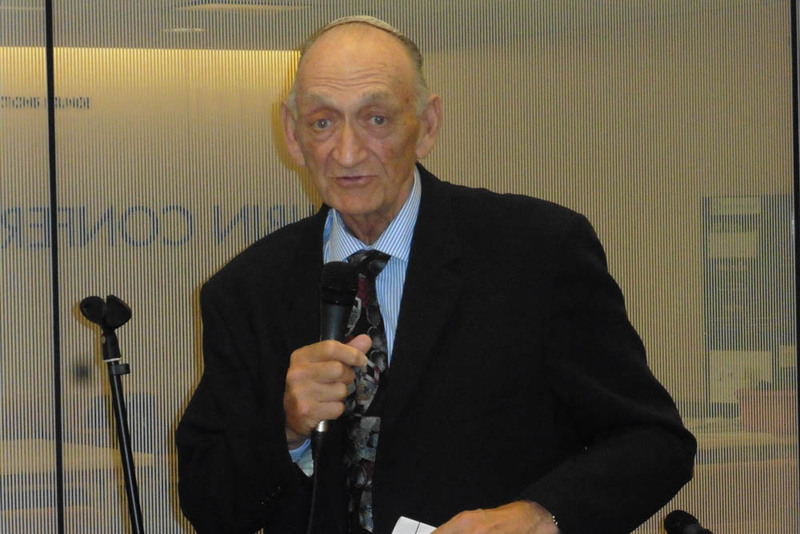 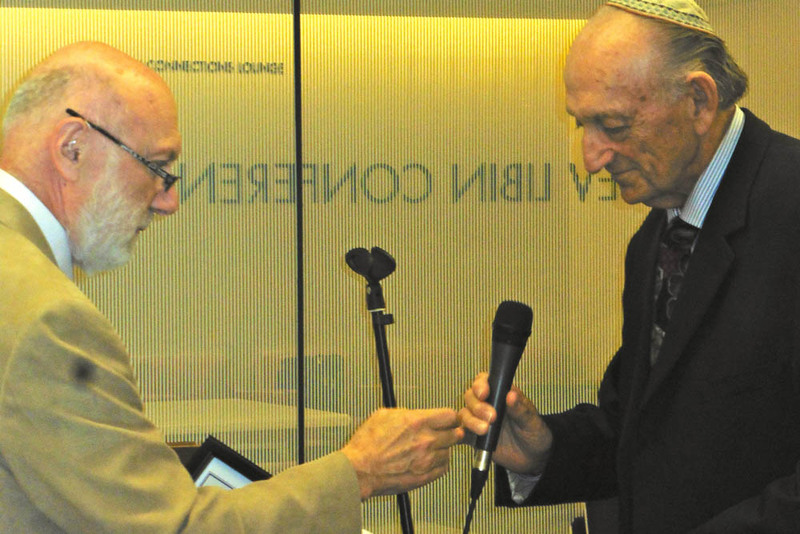 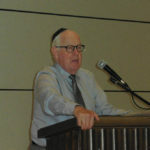 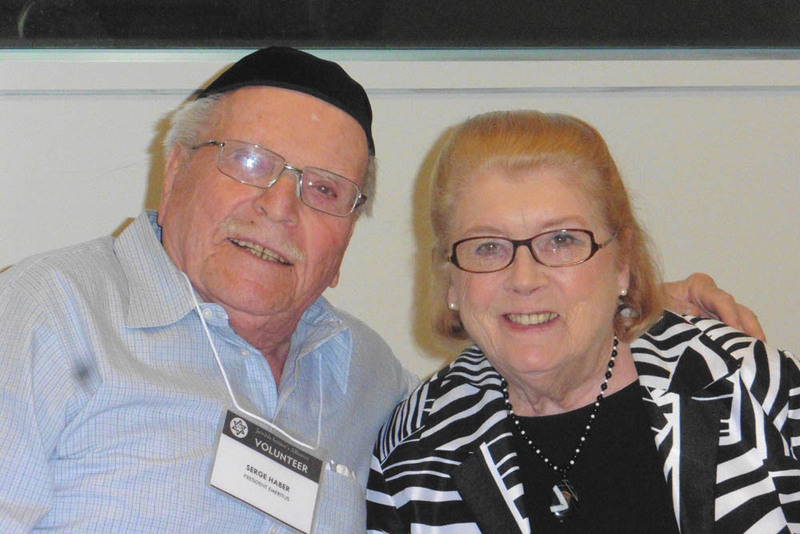 For over 40 years, he has devoted countless hours of volunteer work to the Jewish community and beyond. 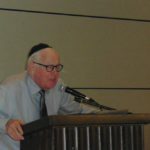 He is truly a super-mensch, an example to both his fellow seniors and to younger generations. 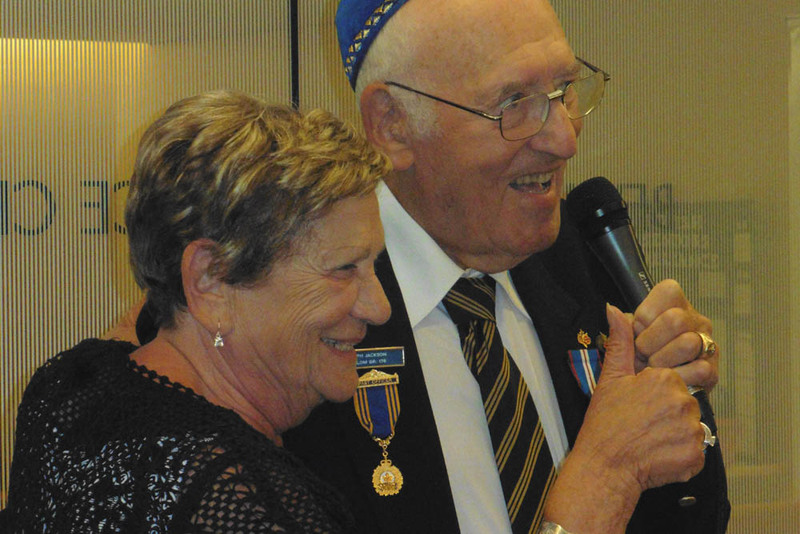 The youngest child of German émigrés Hans and Herta Gruenthal, Bill was born in Netanya, Palestine in 1935. 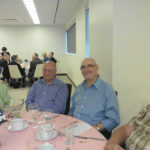 For the past 5 years Milton has been walking and I mean walking; 21,300 steps per day or 38,872, 500 steps over 5 years; looked at another way, Milton walks 8.65 miles each day or 15,786 miles over 5 years. 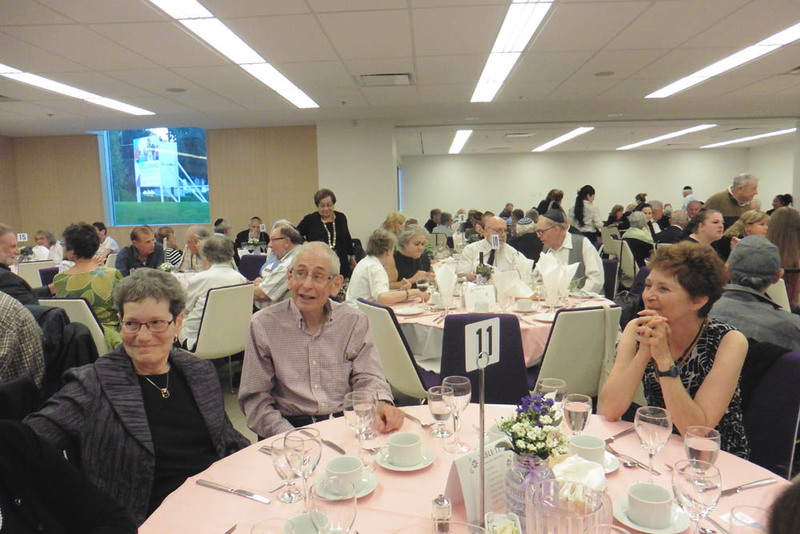 This is tantamount to walking from Vancouver to Manhattan and back 2 1/2 times. 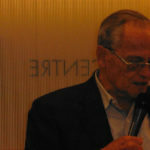 I get tired just thinking about this! 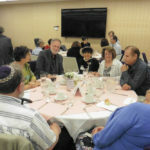 The Biblical origin of the name and word JEW comes from the time when the JUDEANS became JEWS—the word used in praising or thanking someone in Hebrew ‘HODAYA’. 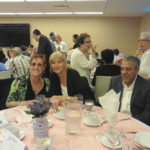 Our foremother Leah said “I will praise” after the birth of her son and names him Judah (Yehuda), and TODAH comes from the same verb. 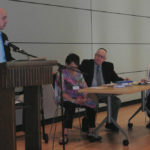 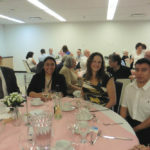 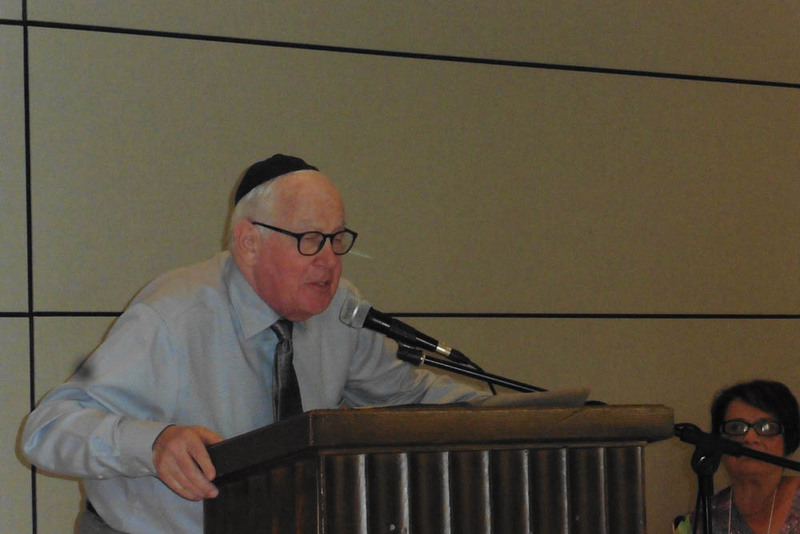 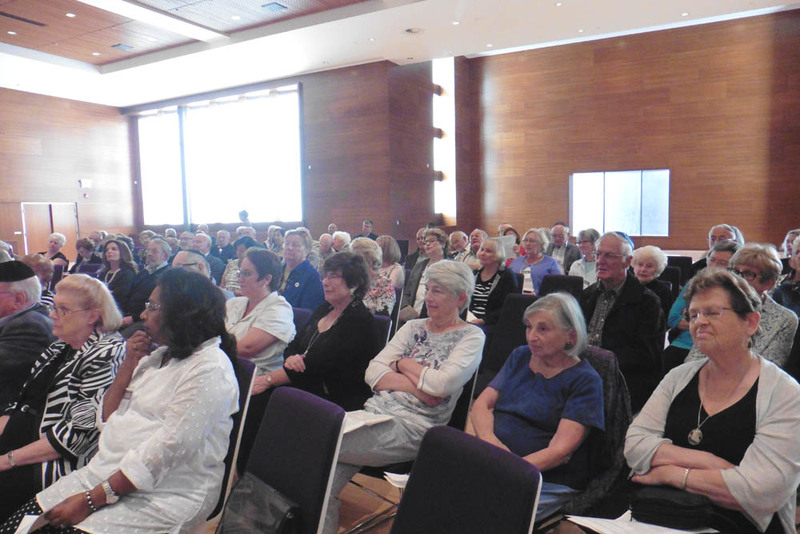 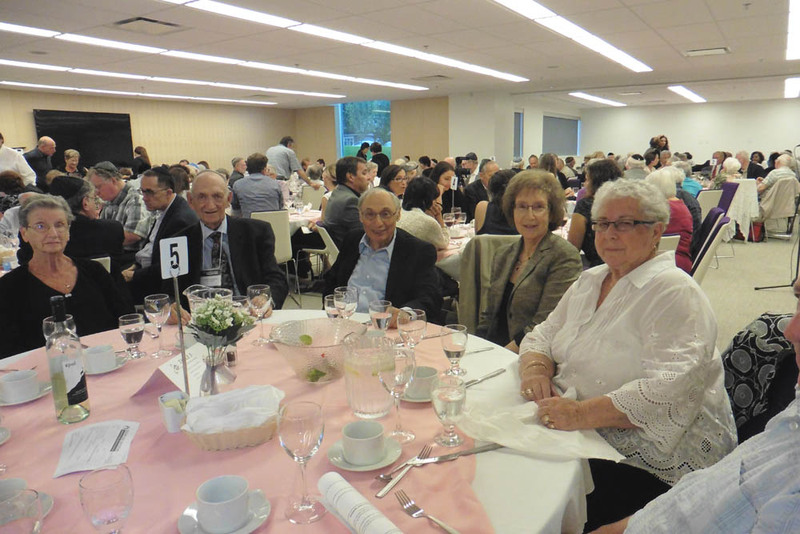 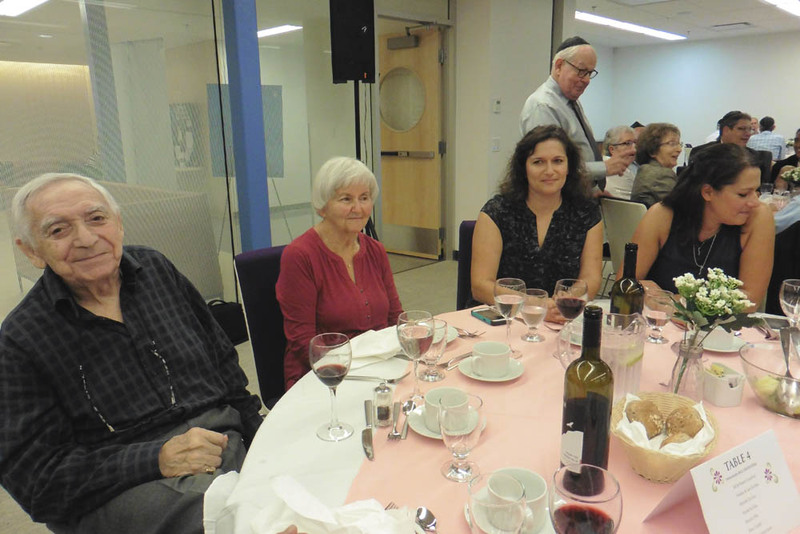 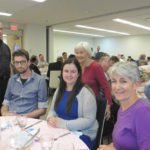 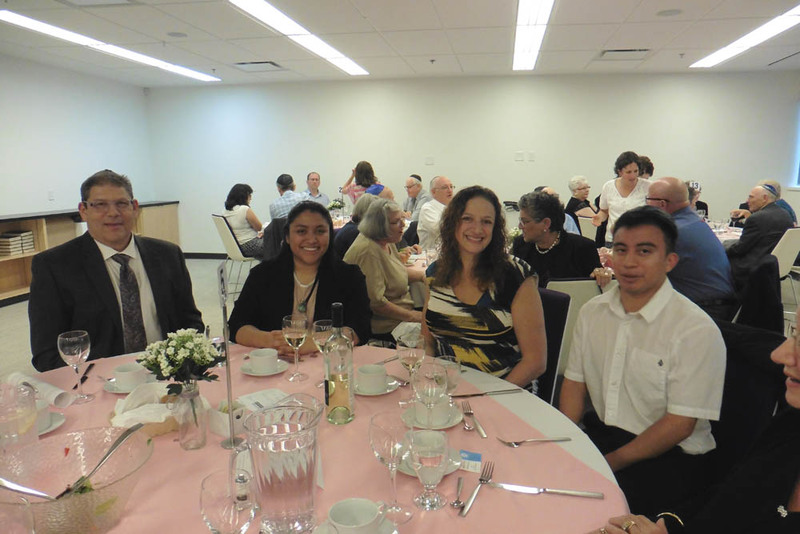 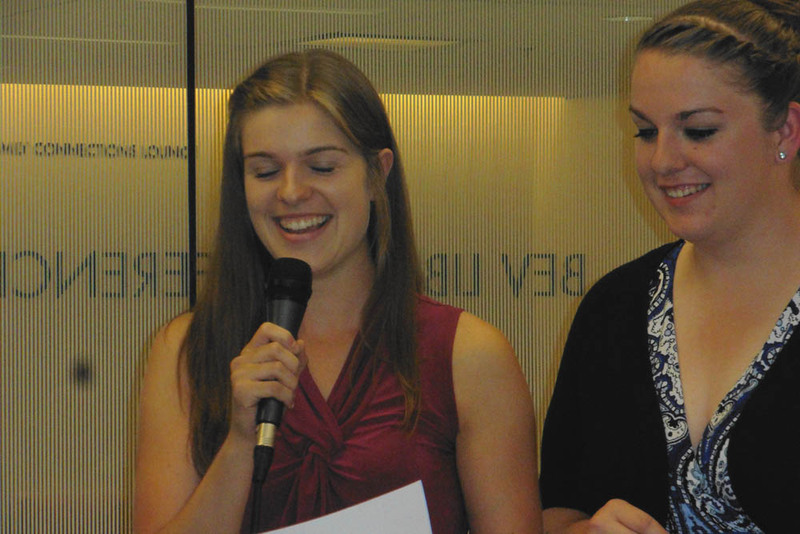 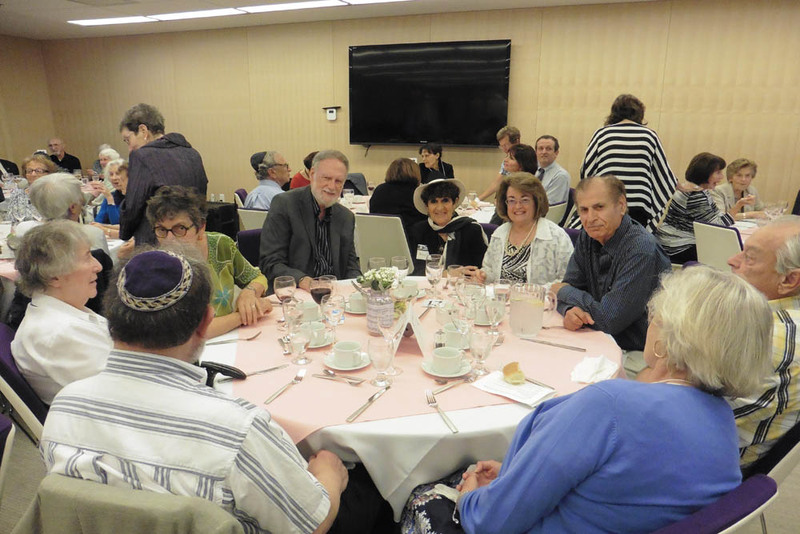 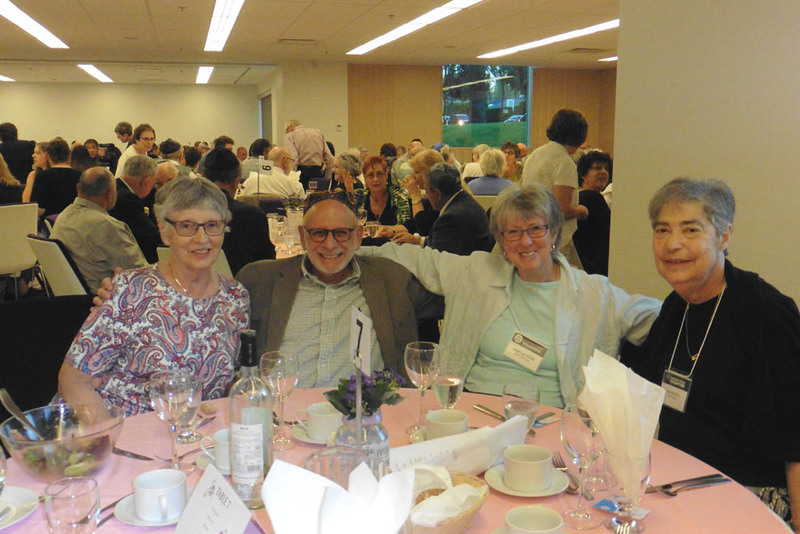 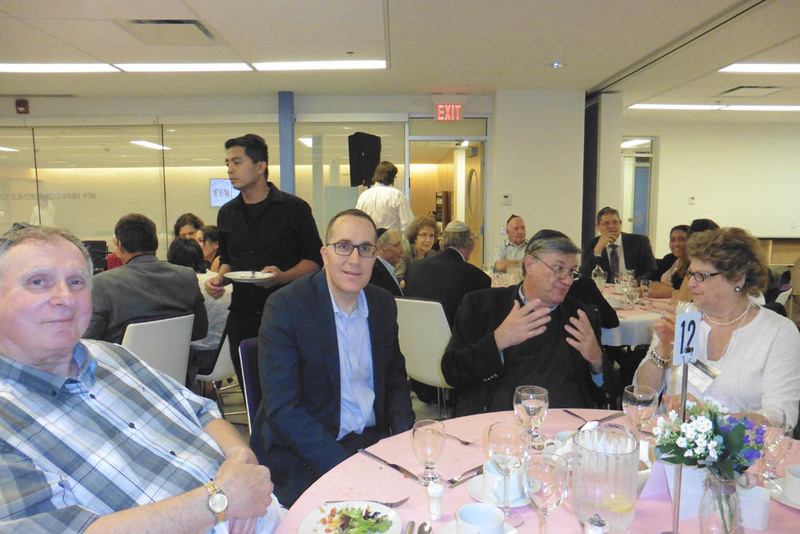 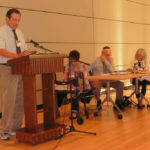 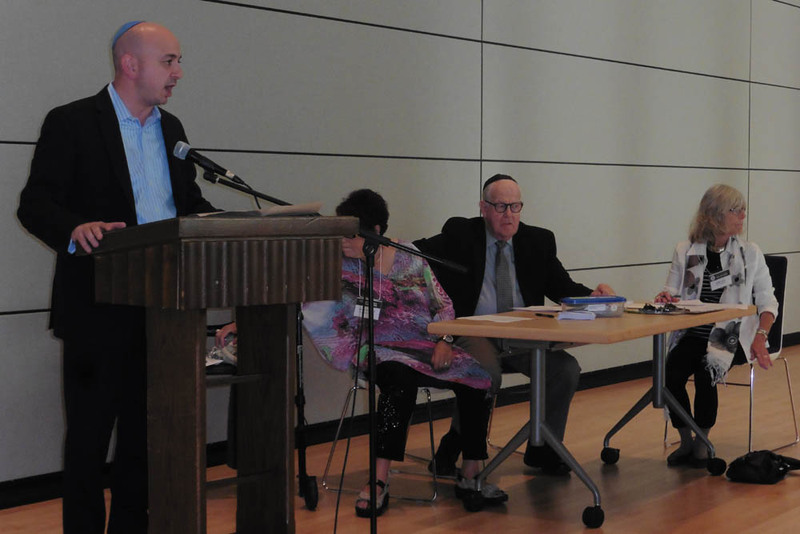 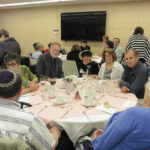 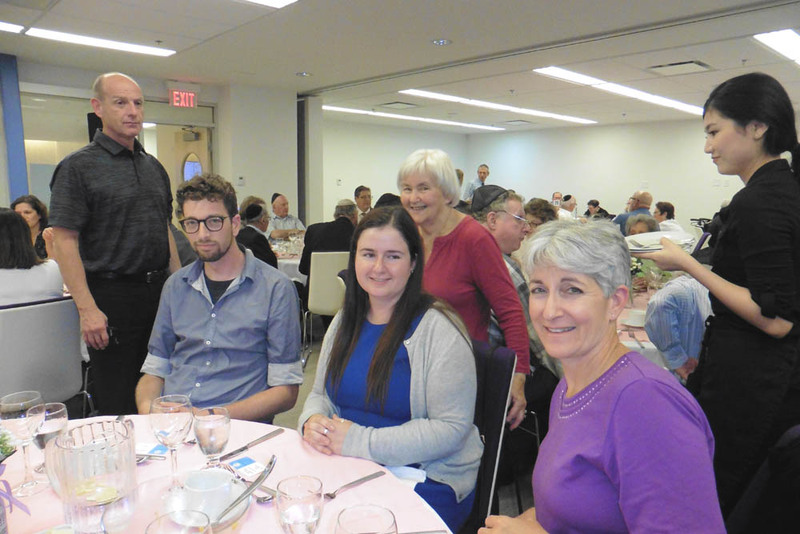 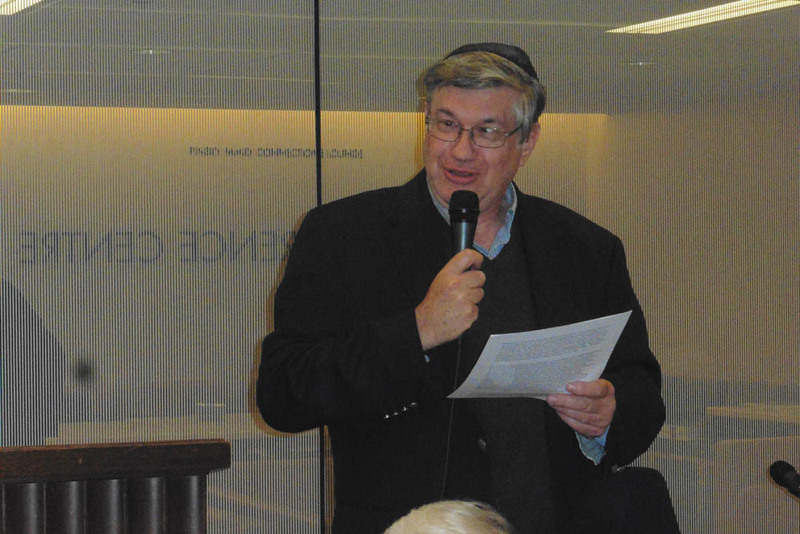 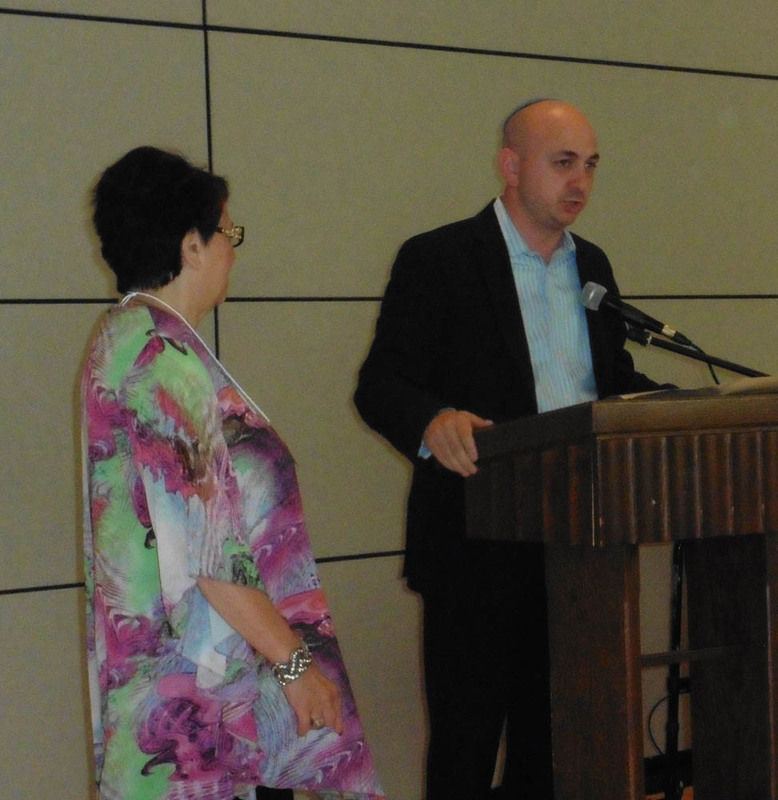 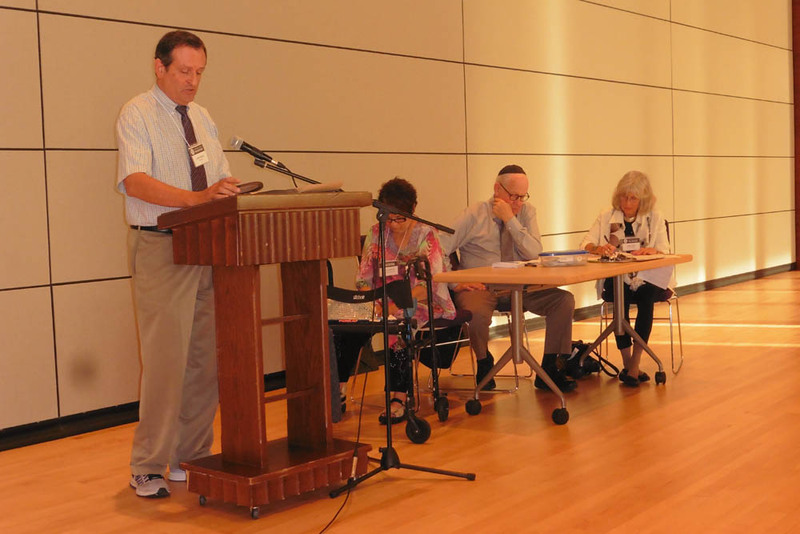 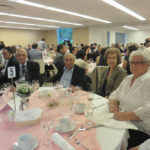 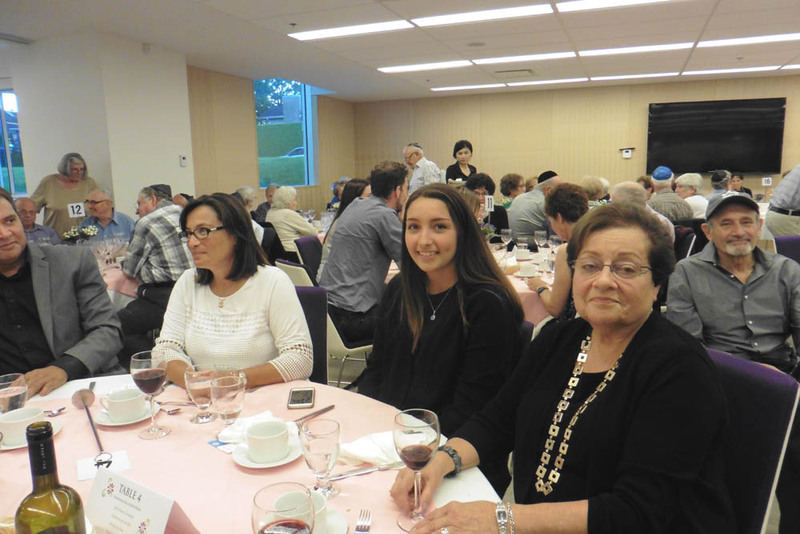 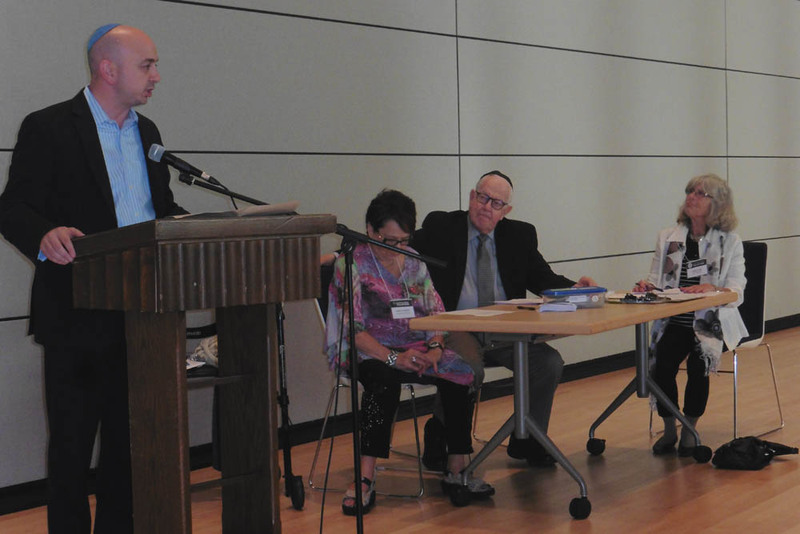 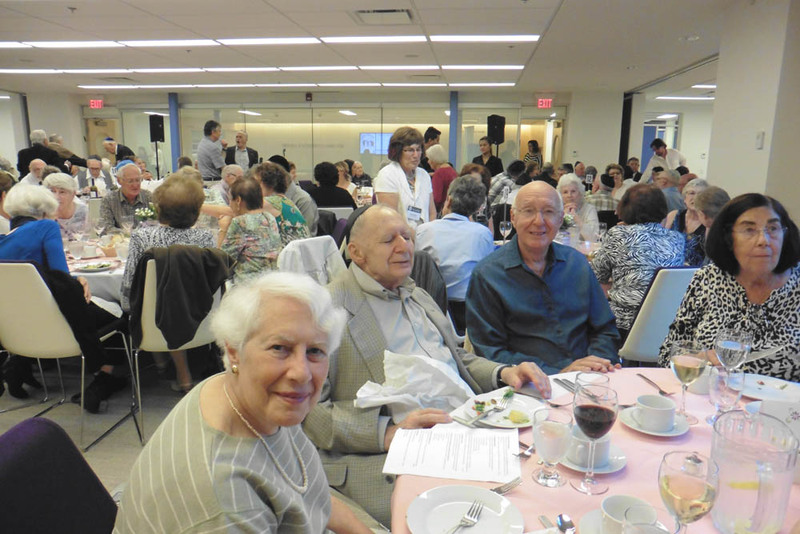 On September 15, the JSA held its AGM at Beth Israel Synagogue, to say TODAH to its members and the community for helping it achieve its goals for the past year. 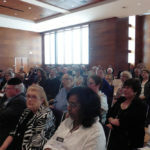 President Marilyn Berger along with with Marshal Berger opened the meeting with O Canada and Hatikvah followed by a minute of silence for those members we have passed on during the year. 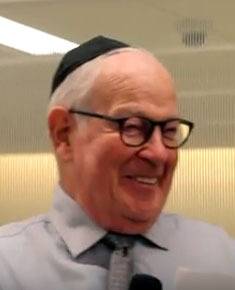 Ezra Shanken, C.E.O. 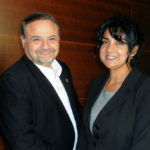 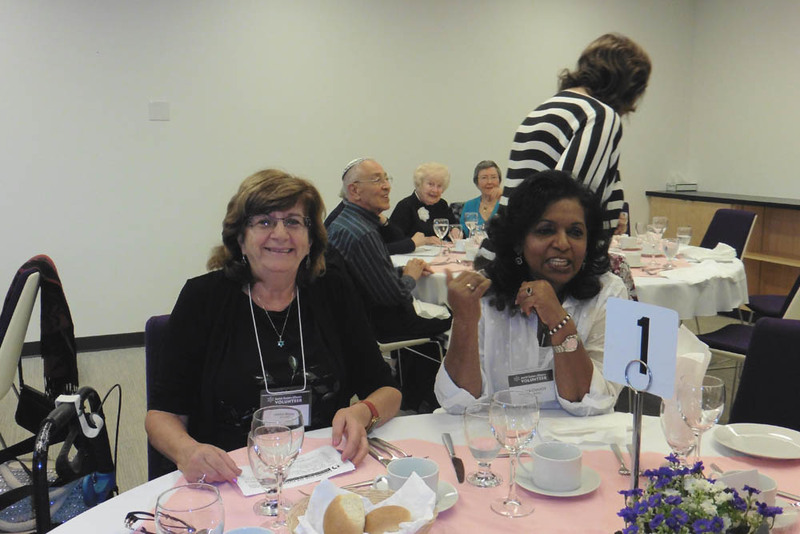 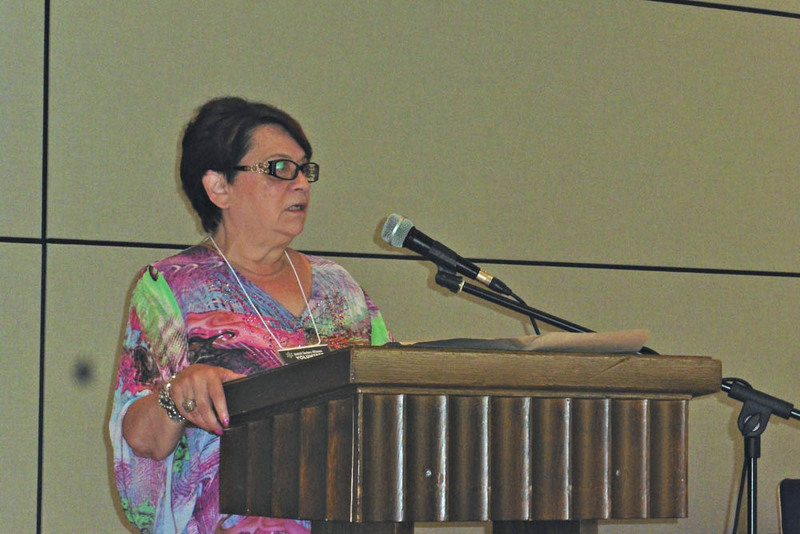 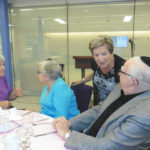 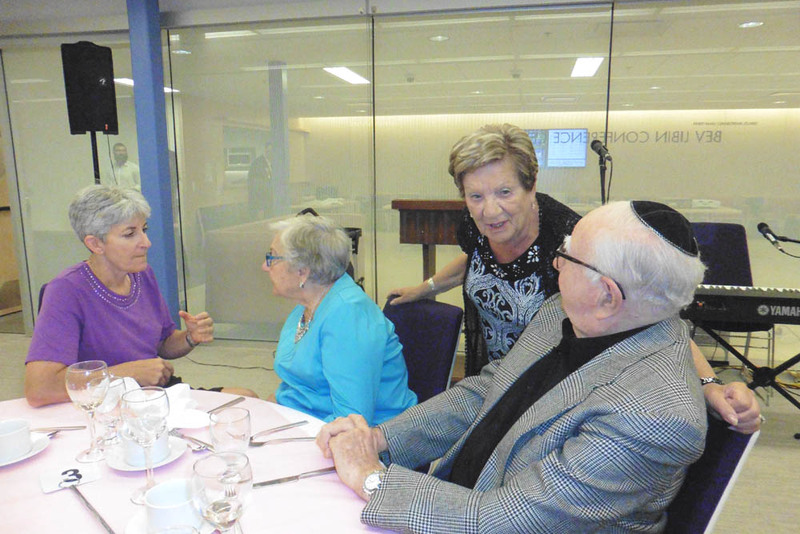 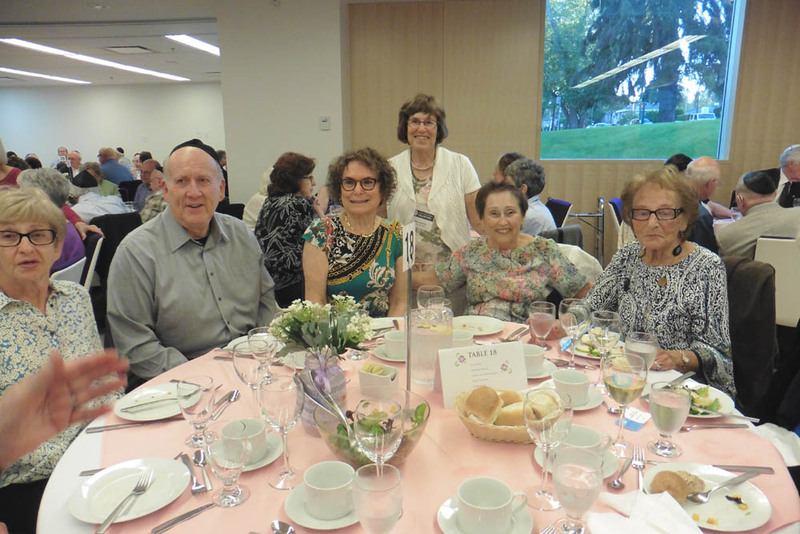 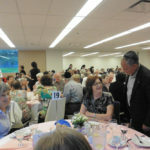 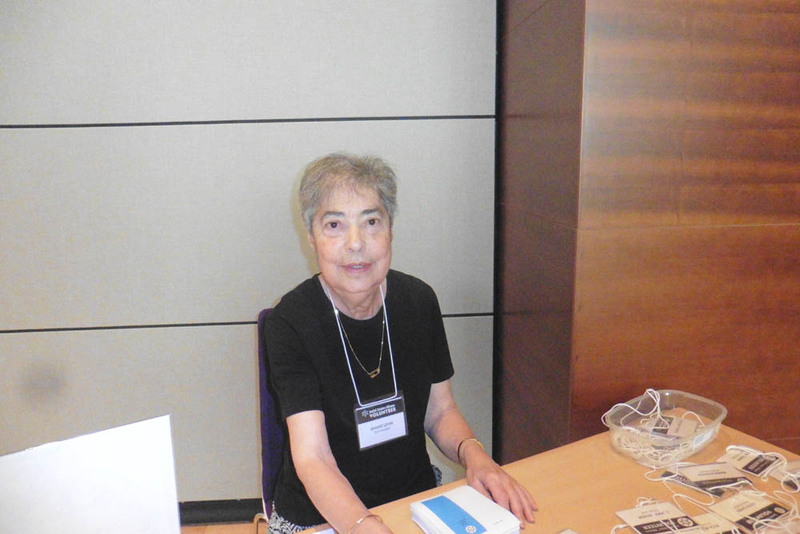 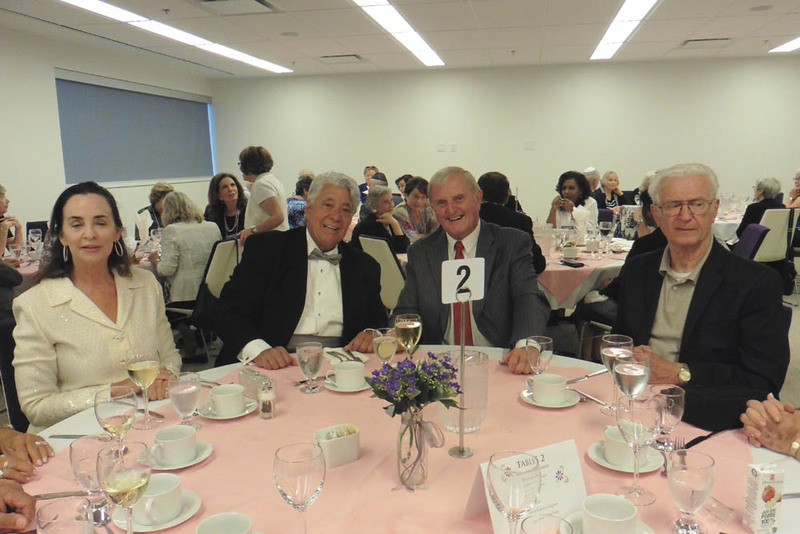 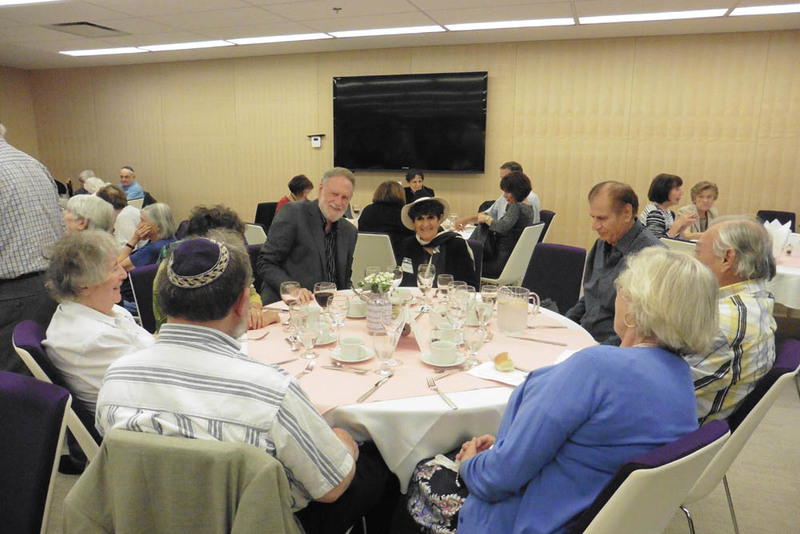 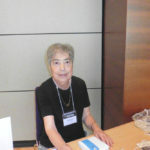 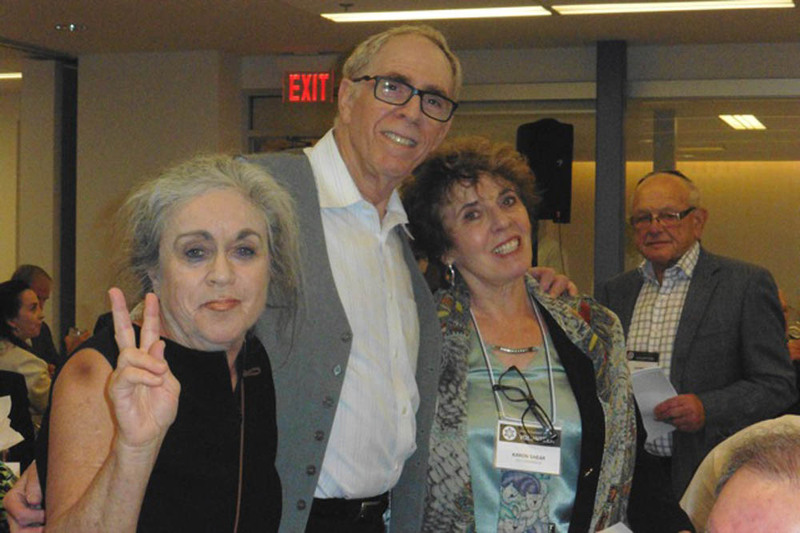 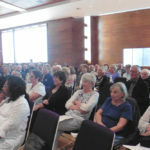 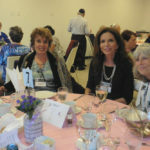 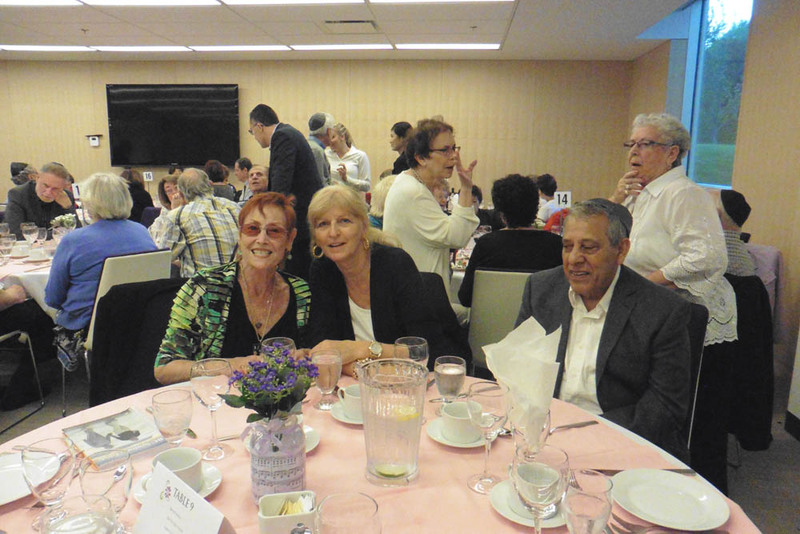 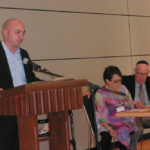 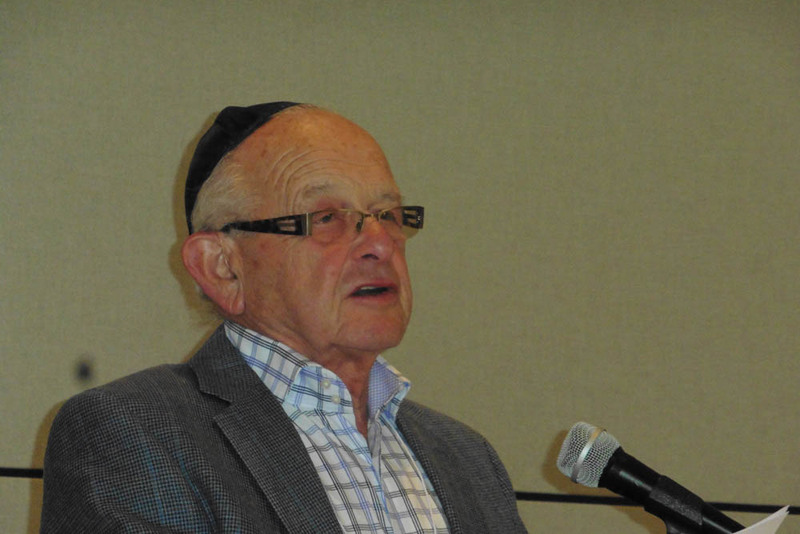 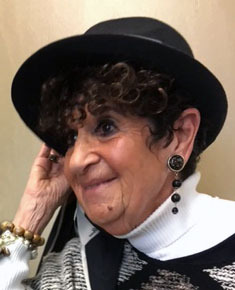 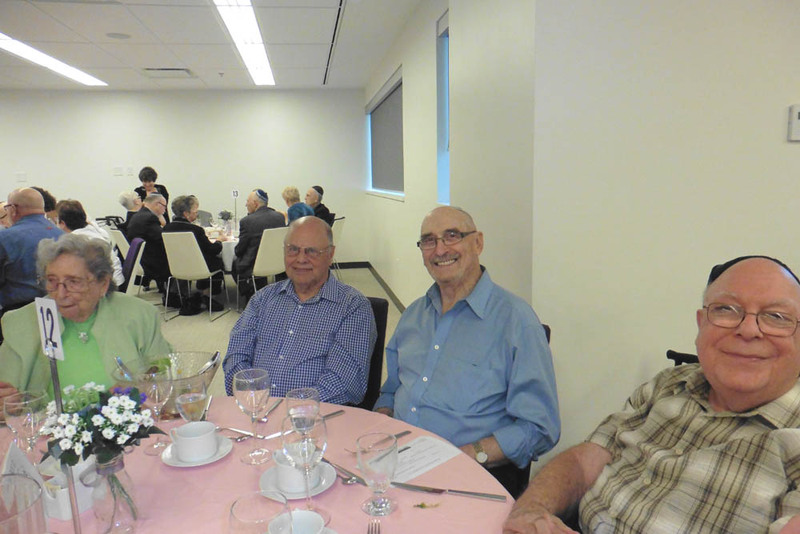 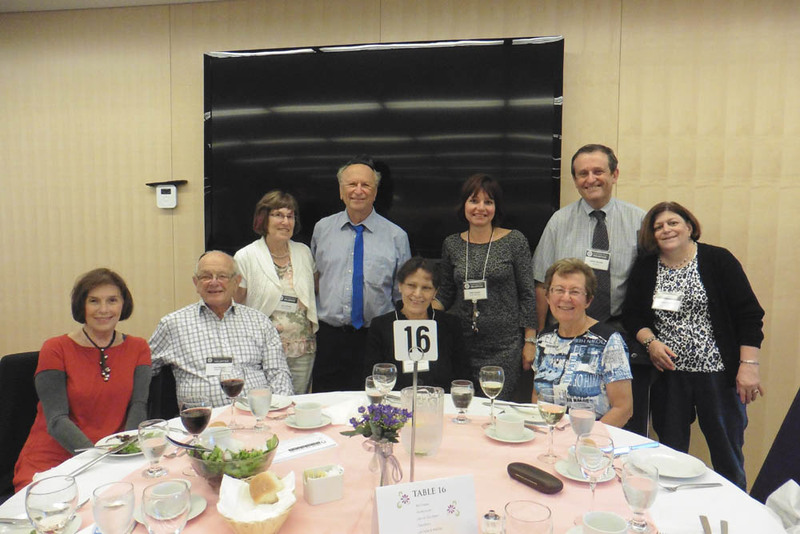 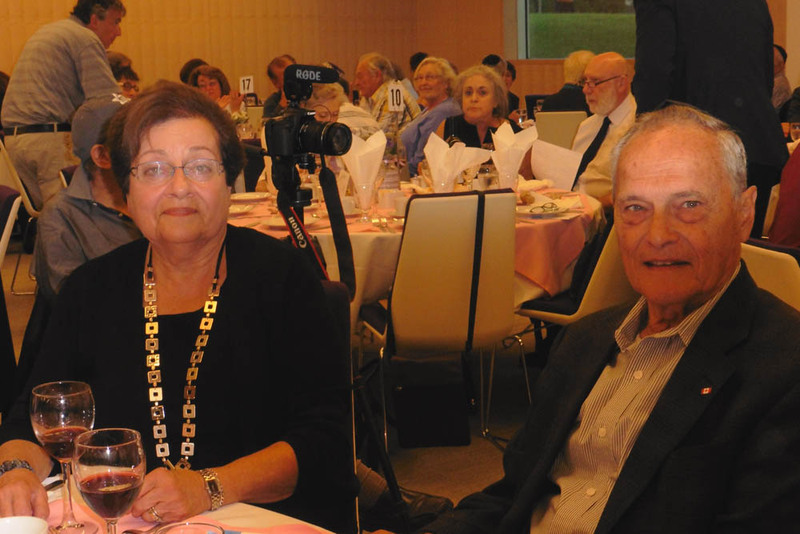 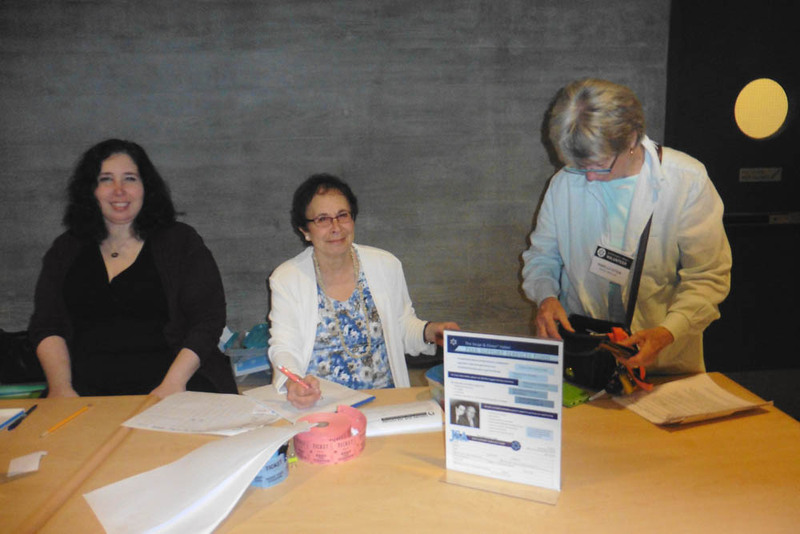 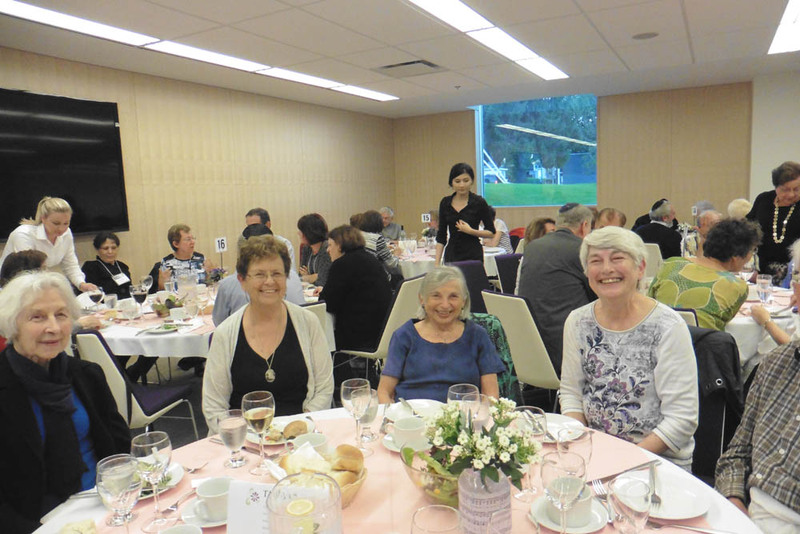 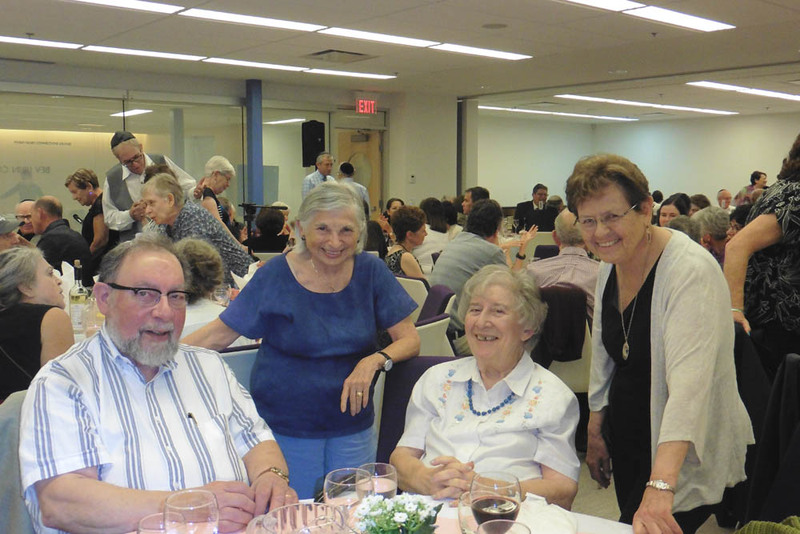 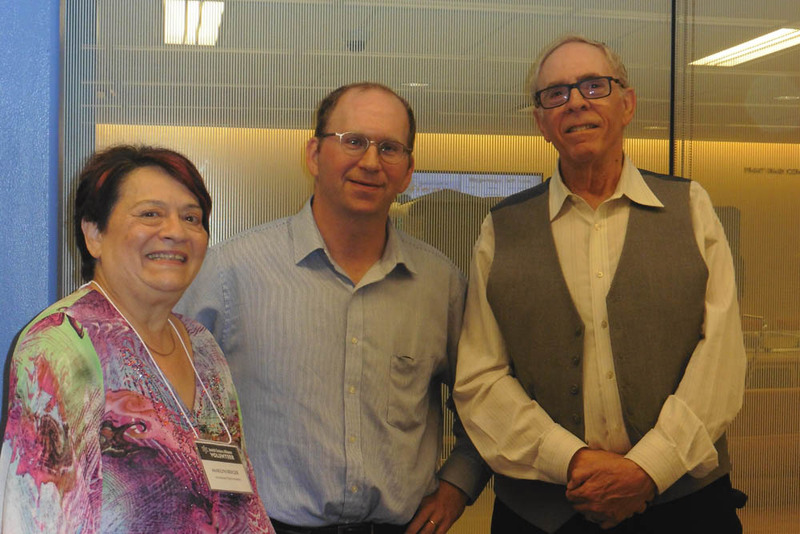 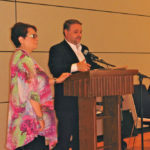 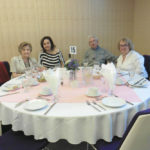 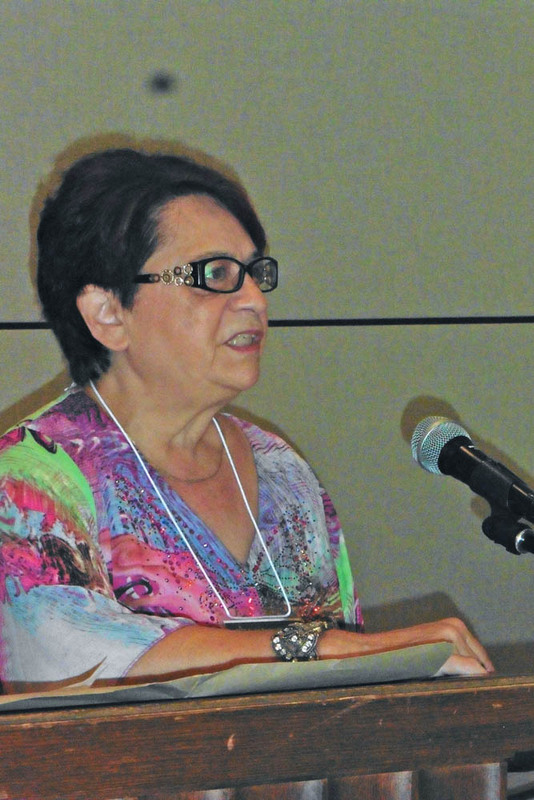 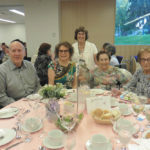 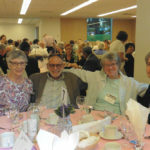 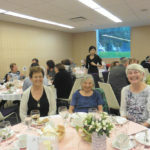 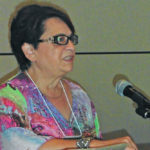 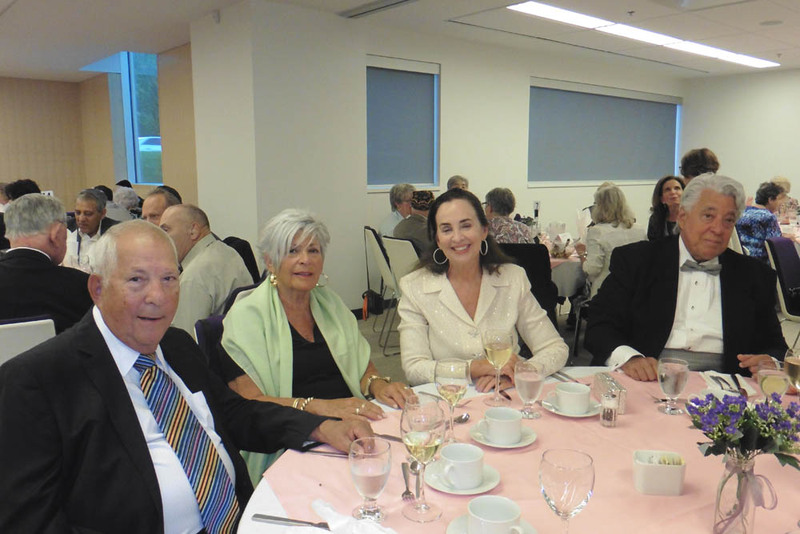 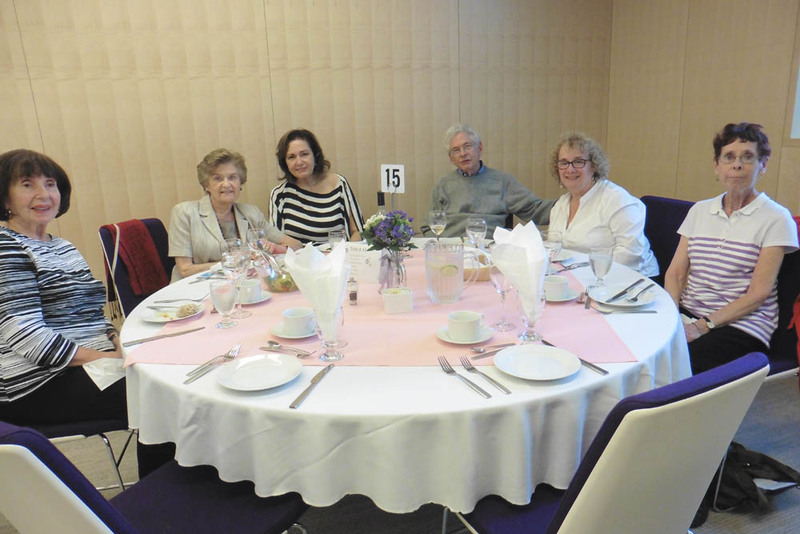 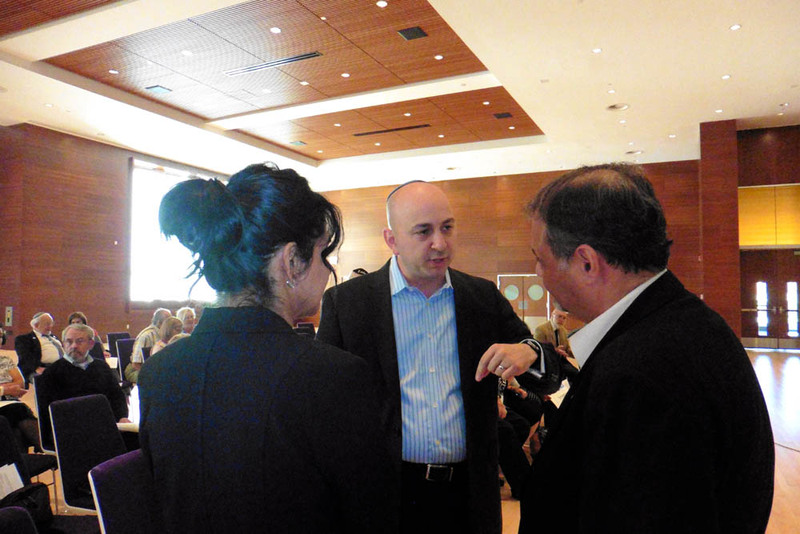 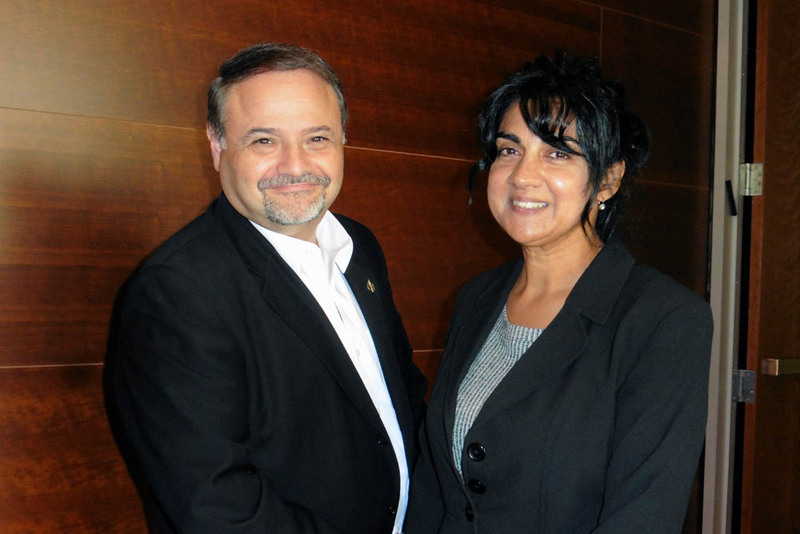 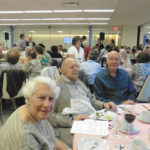 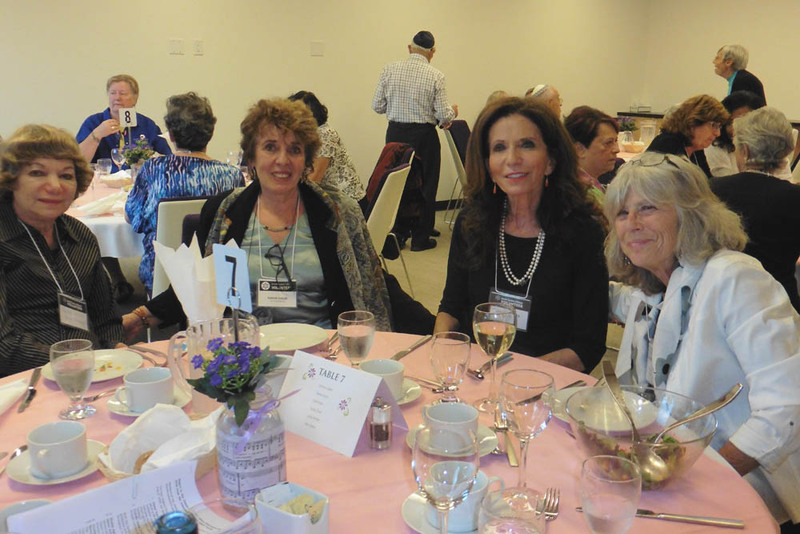 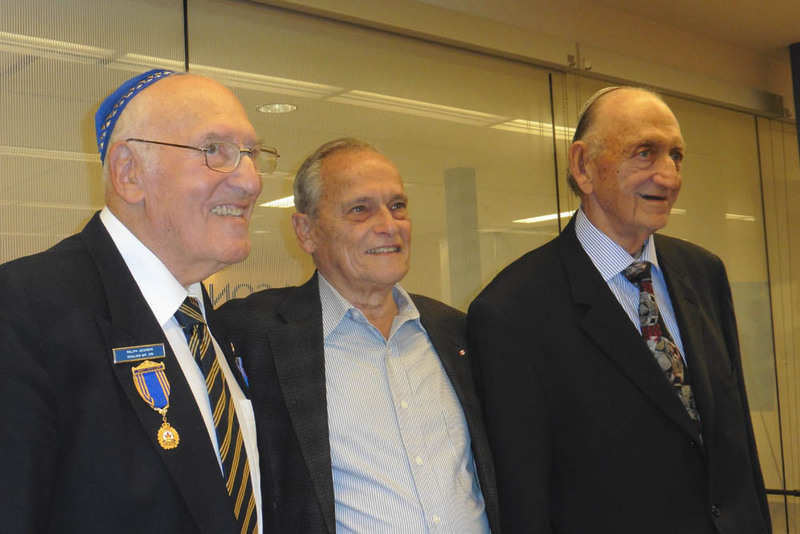 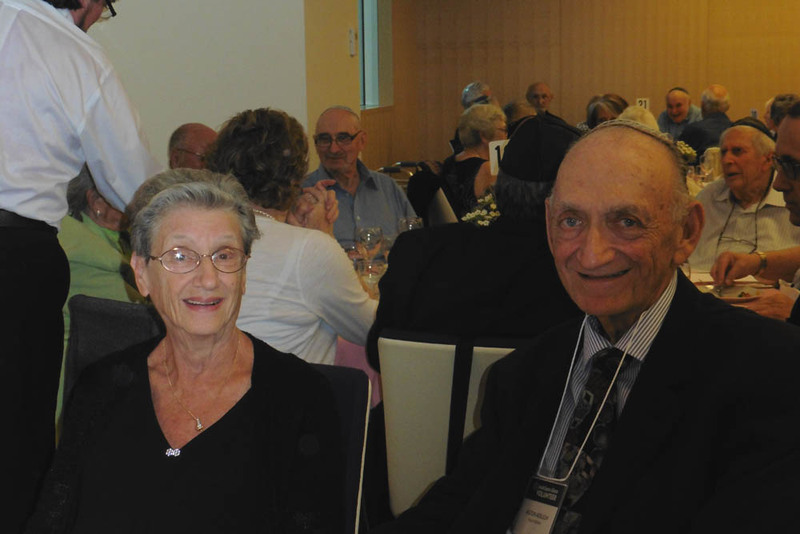 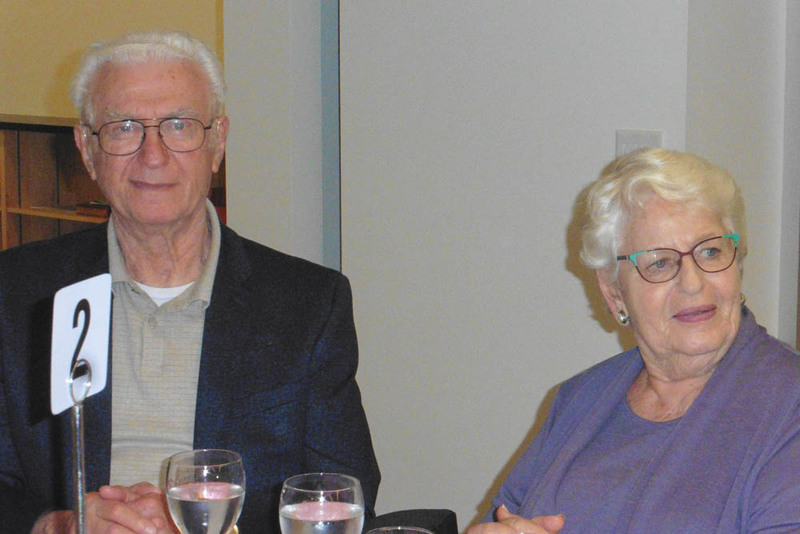 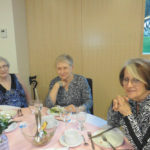 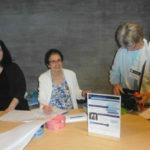 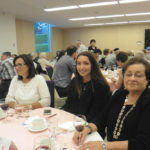 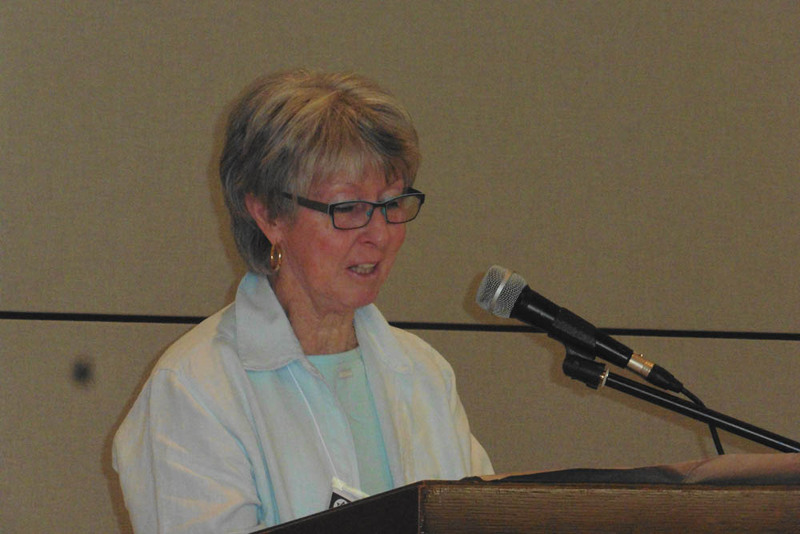 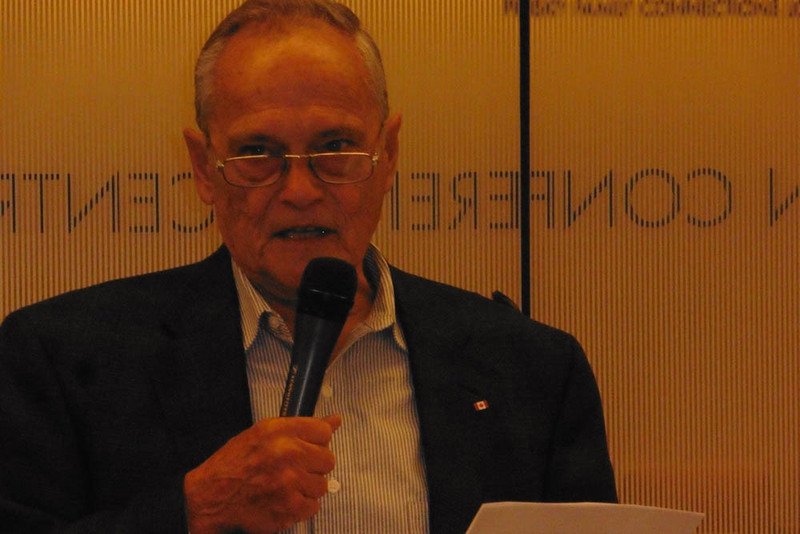 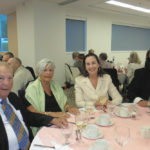 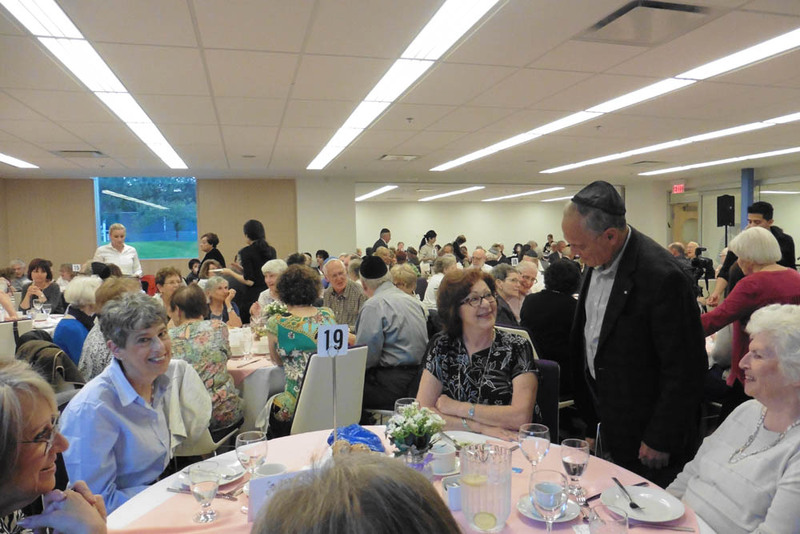 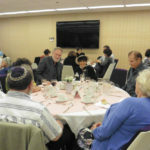 of the Jewish Federation of Greater Vancouver spoke of assisting Vancouver communities to bond with organizations like Jewish Seniors Alliance. 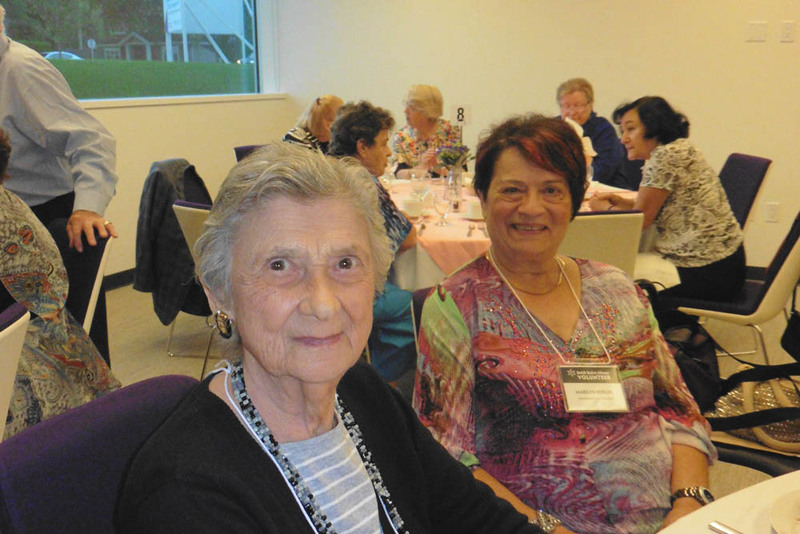 JSA is playing a vital role in seeing that seniors can stay in their homes, and assuring that seniors can live well into their ‘golden’ years without fear of neglect. 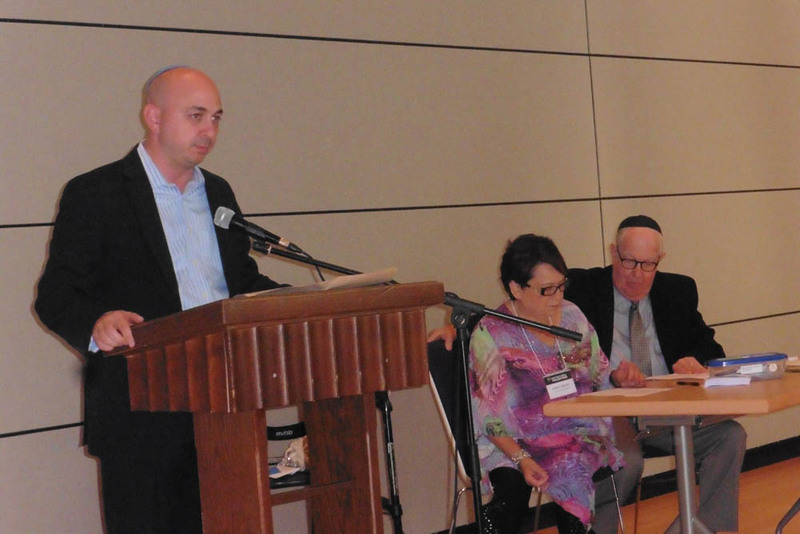 Dan Ruimy, M Member of Parliament for the Federal Government in Pitt Meadows-Maple Ridge, said that his trip to Israel reinforced his desire to get in touch with his Jewish roots, reminding us to work together to support Israel as well as our own communities. 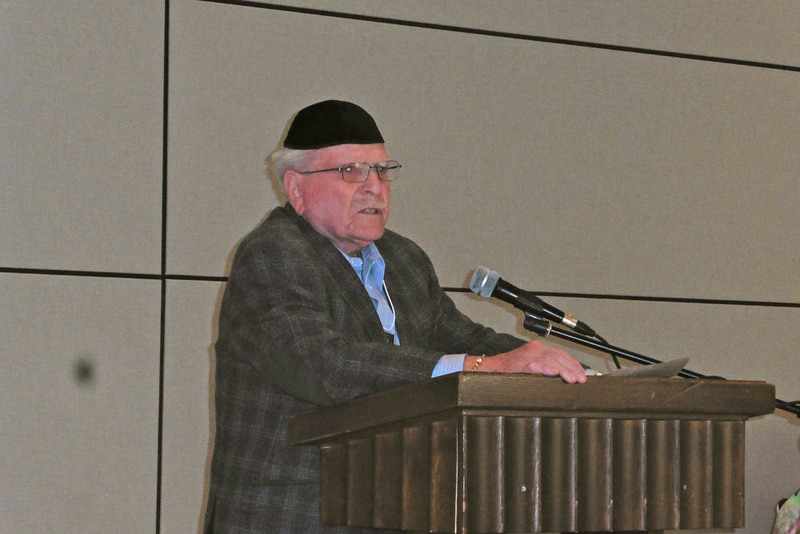 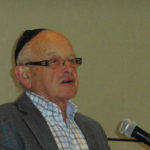 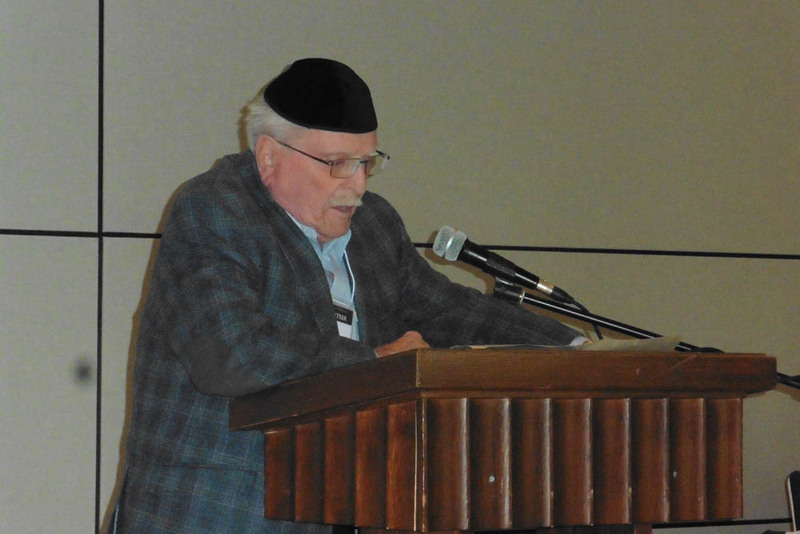 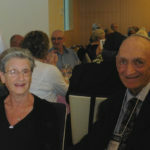 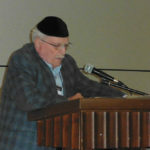 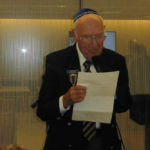 Adolf Zilberhsteyn, head of Most Bridge, works at connecting his 60 members to their Jewish roots, and integrating them into the Jewish Community. 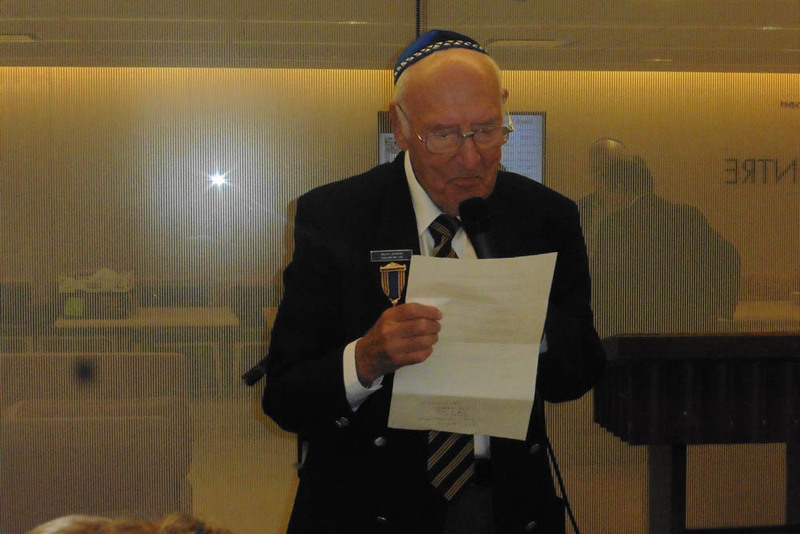 He thanked JSA for the $1,500 grant and wished everyone a healthy 5777. 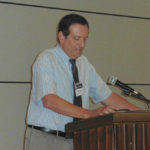 Larry Meyer, our Treasurer, explained that it is an ongoing effort to keep the expenses and income balanced as grants are not constant. 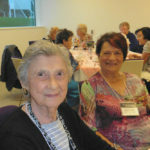 JSA maximizes the use of Federal, Provincial, Municipal and private donations so that our programs such as Peer Support Services can continue to flourish. 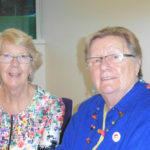 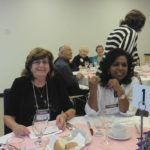 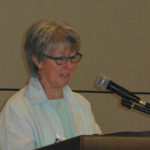 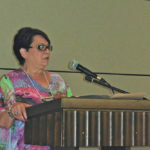 Pam Ottem, Chair of our Peer Support Program and Senior Counselling program, reported that the program is so well-known that there is a waiting list of people wanting to avail themselves of this vital service and those who wish to take the Peer Counselling Course: everything is offered cost free. 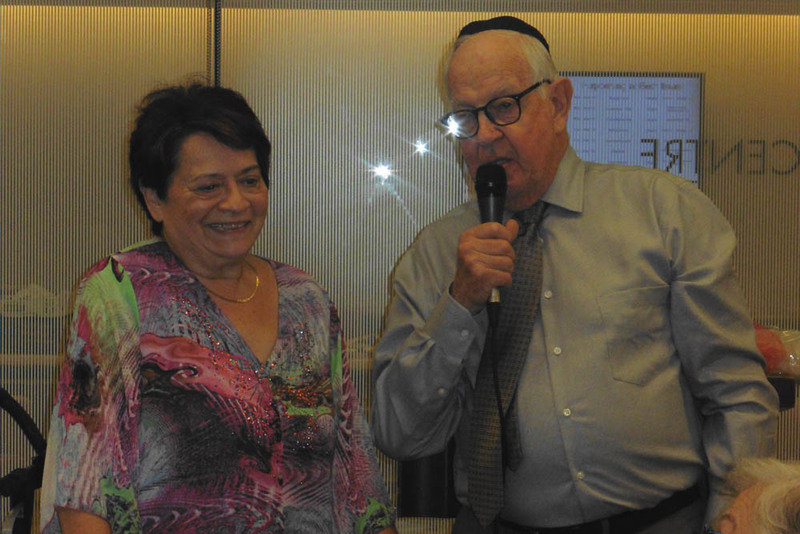 Thanks were expressed to Grace Hann and Charles Leibovitch who lead the program. 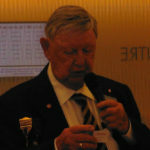 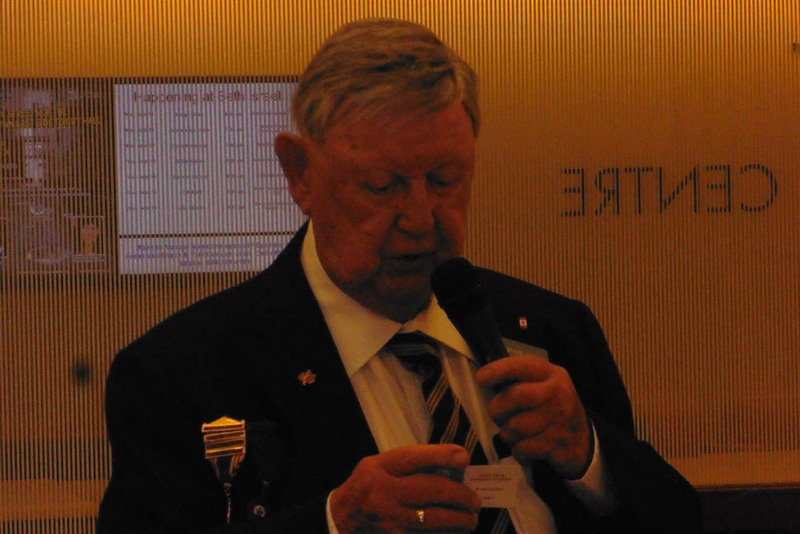 Lyle Pullan, Membership Chair, stated that there were 36 new members, 48 life members, 439 individuals, 128 ‘Most Bridge’ members and 20 affiliates. 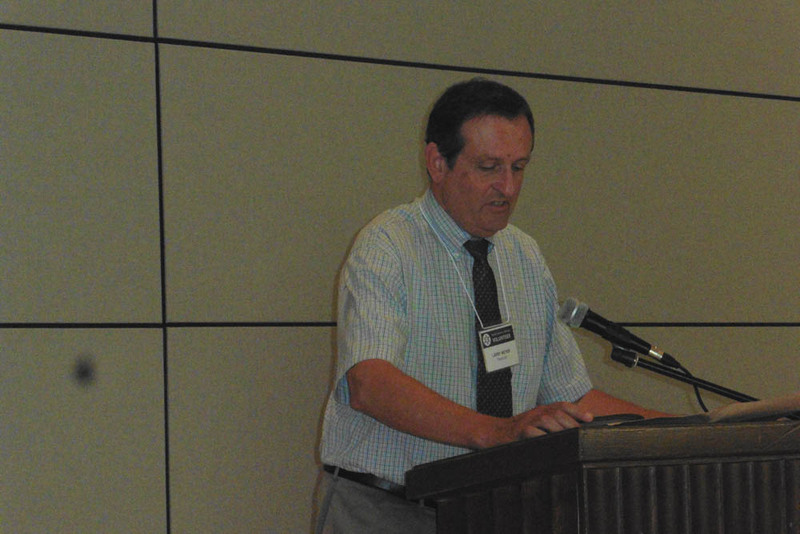 Pullan encouraged all to pay their $18 dollars and search out new members. 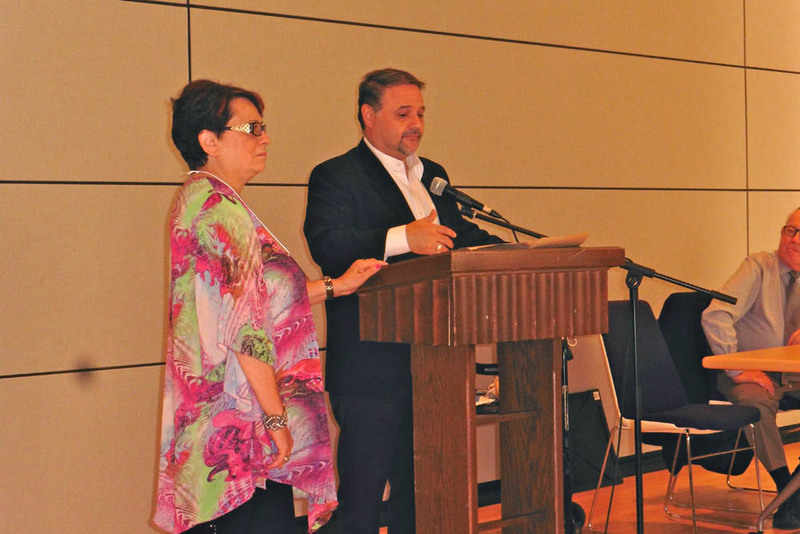 In her final report, President Marilyn Berger, acknowledged the accolades she received and the assistance of her “troika” as she hands the gavel over to Ken Levitt. 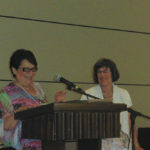 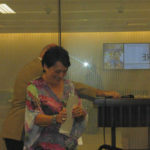 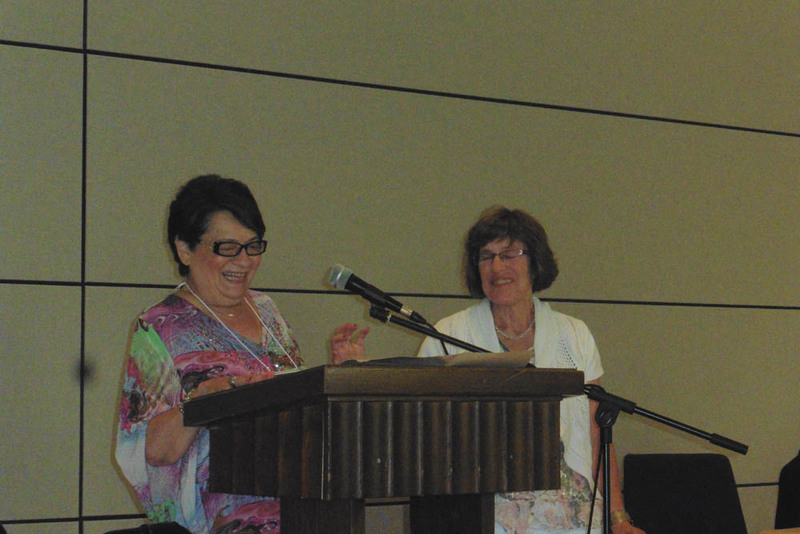 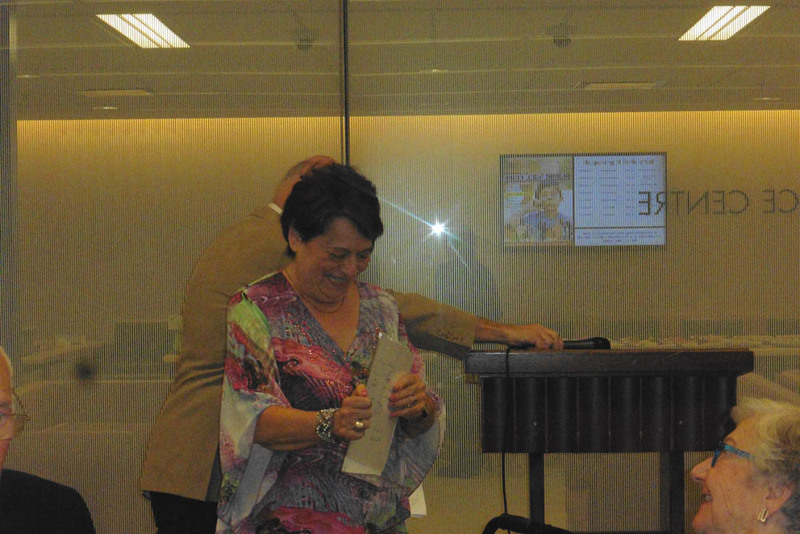 Bev Cooper was presented with a certificate in appreciation of her outstanding work. 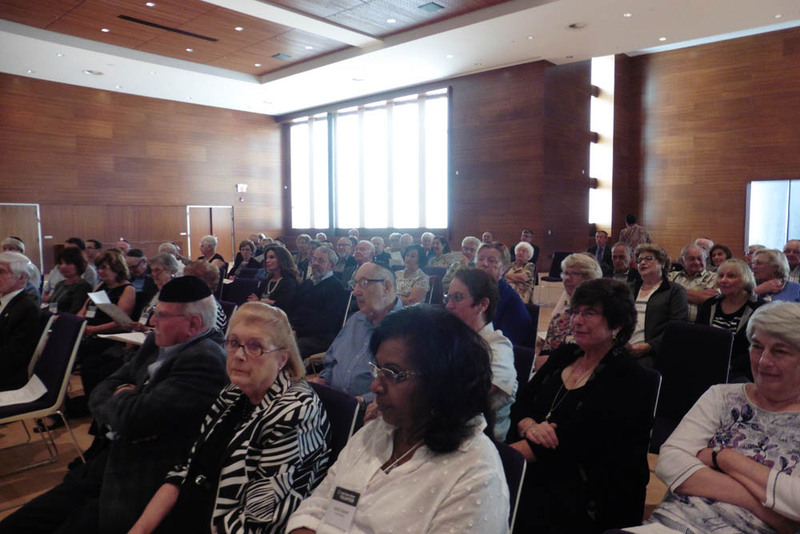 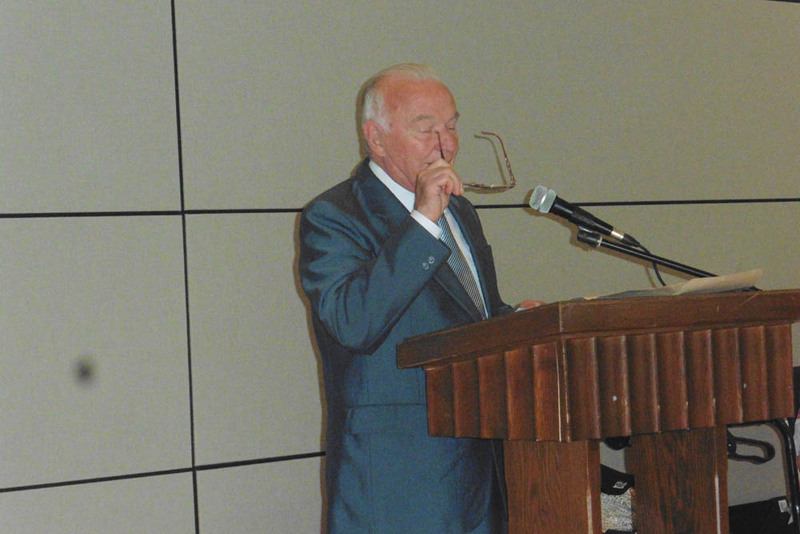 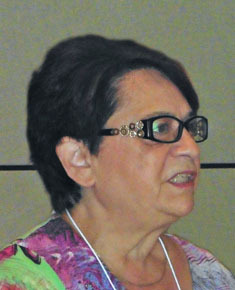 Berger expressed her hope that the sound of the shofar becomes a call to us all to recommit. 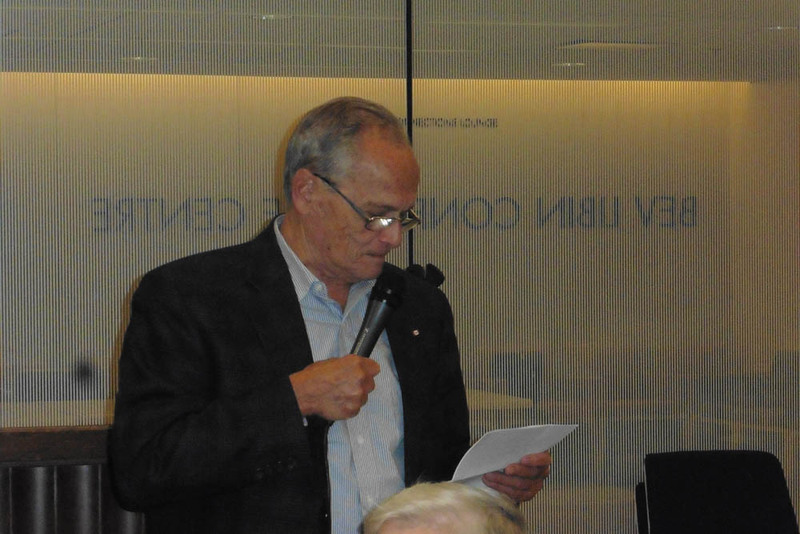 Serge Haber, head of the Nominating Committee, read the slate of incoming board members and then welcomed Ken Levitt as incoming President. 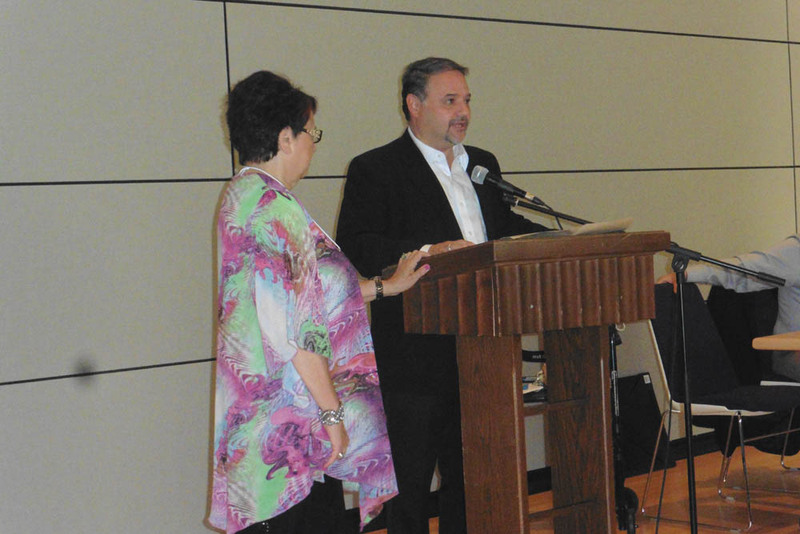 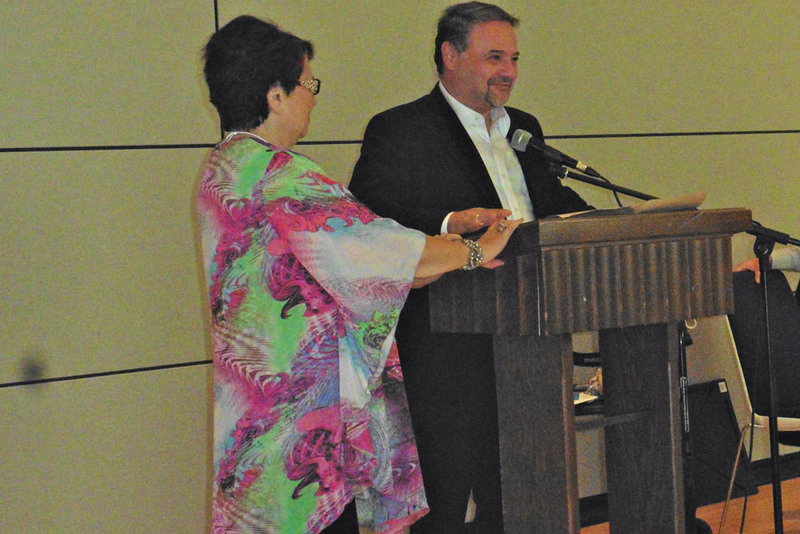 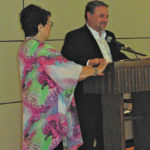 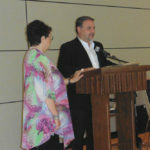 Ken Levitt, in saying farewell to Marilyn Berger, lauded her, stating that she had brought the care and concern of the needs of the community to each meeting, adding that she will be a great role model for him to follow. 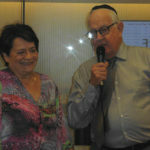 Declaring that Berger had demonstrated every day her commitment to Yiddishkeit, Levitt presented her with a gift from JSA. 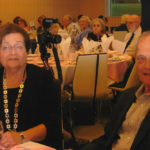 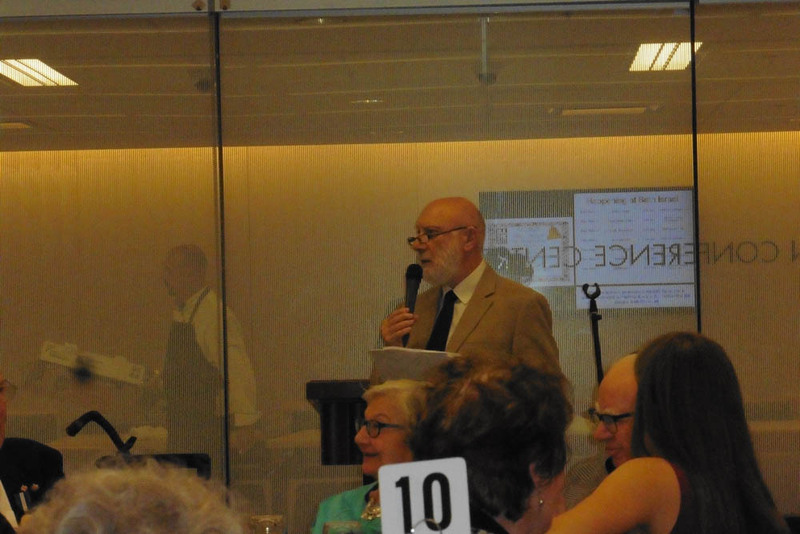 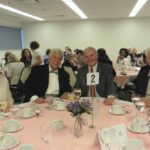 The dinner reception which 185 people attended in the ballroom was convened by Larry Shapiro and Barbara Bronstein and emceed by Jack Altman, who proved once more to be a master of wit and words, able to ad-lib at will. 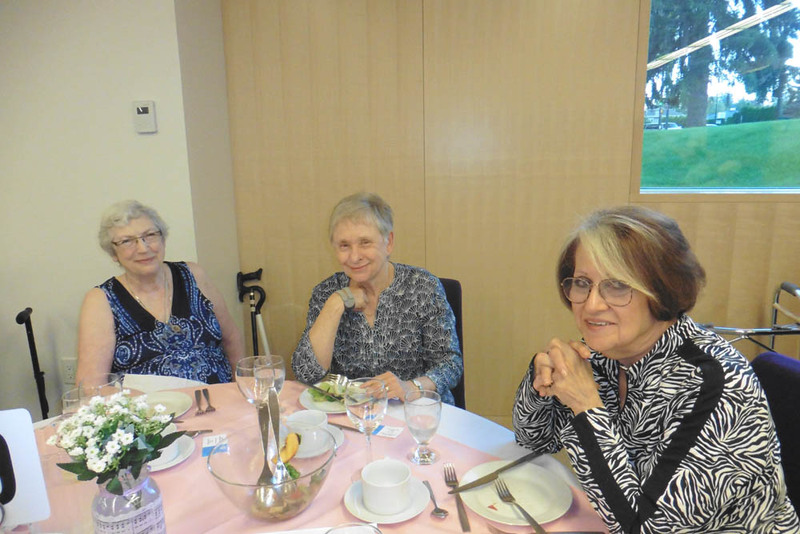 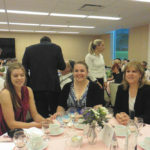 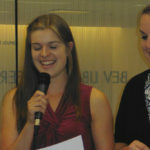 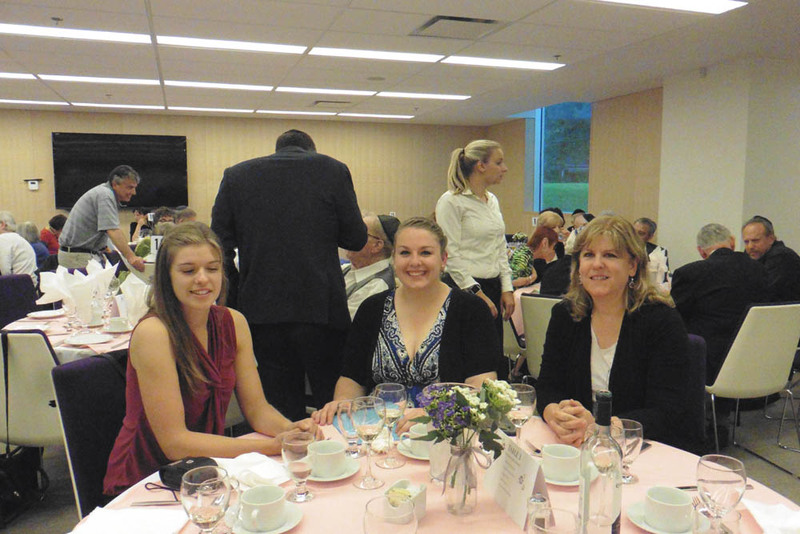 Three volunteers were selected by their organizations in appreciation for their time and service to others. 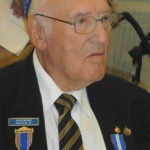 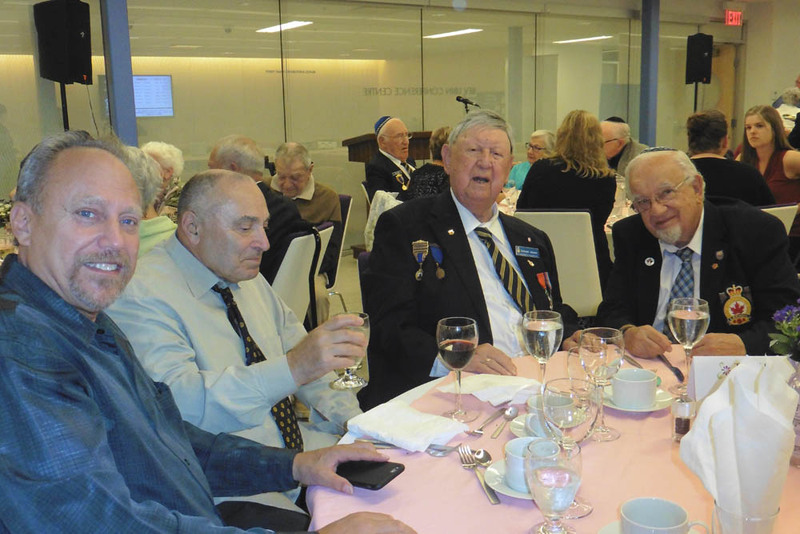 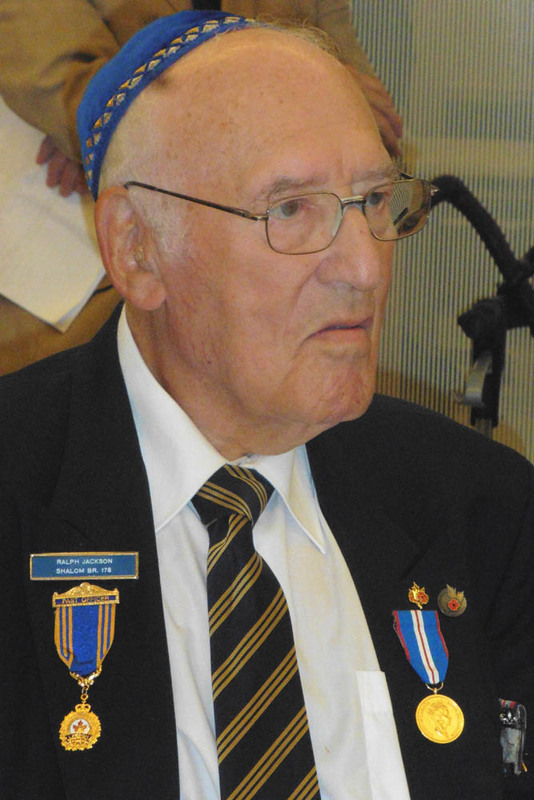 The first nominee was Ralph Jackson, nominated by the Royal Canadian Legion Shalom Branch 178 (read the article which follows). 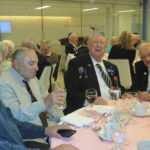 Jackson said he truly appreciated the honour and sincerely thanked the Legion and the JSA for this evening. 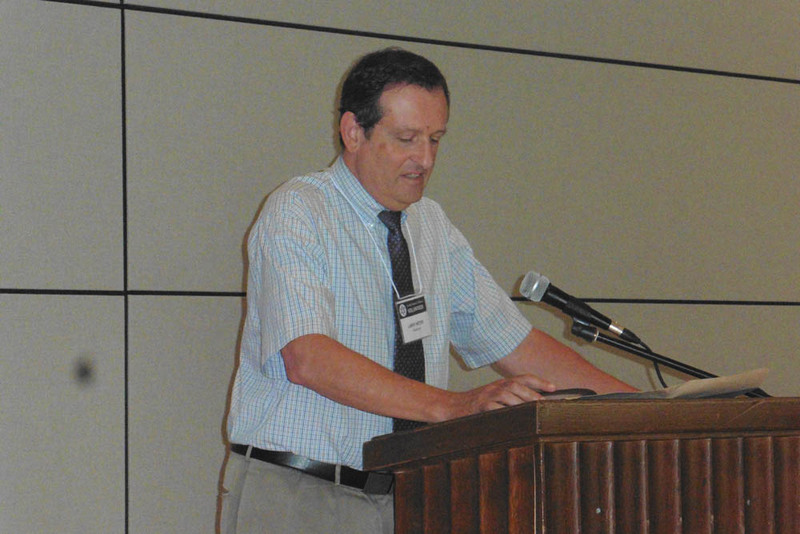 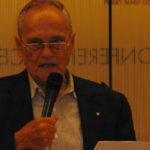 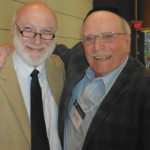 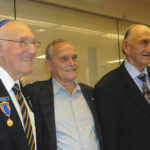 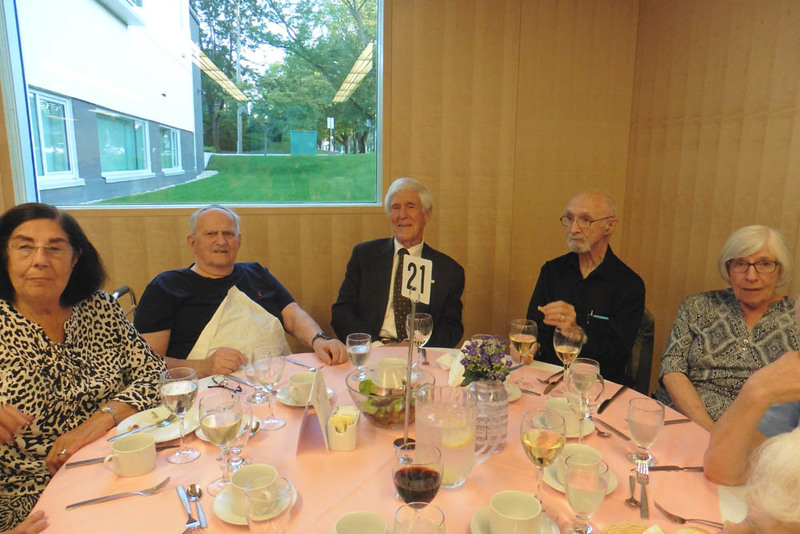 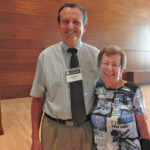 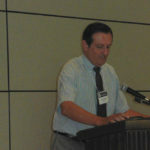 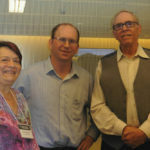 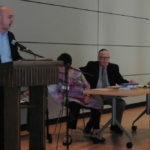 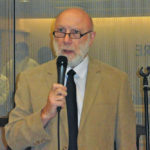 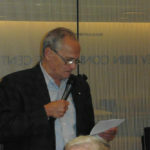 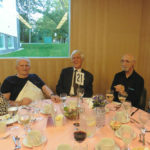 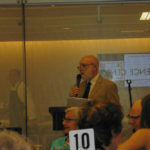 Bill Gruenthal, nominated by the Jewish Museum and Archives of British Columbia, was introduced by Professor Chris R. Friedrichs (see the article which follows). 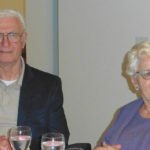 Bill Gruenthal said he was especially glad that family had flown in from out of province for this event making it a family reunion. 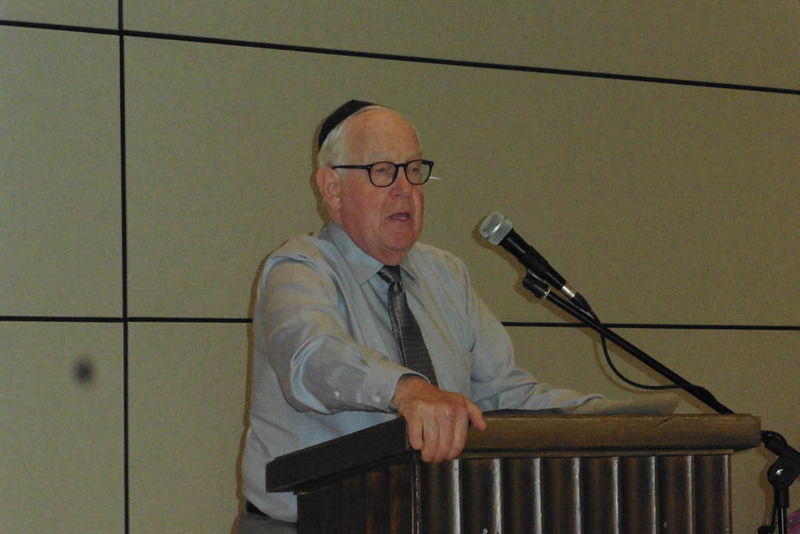 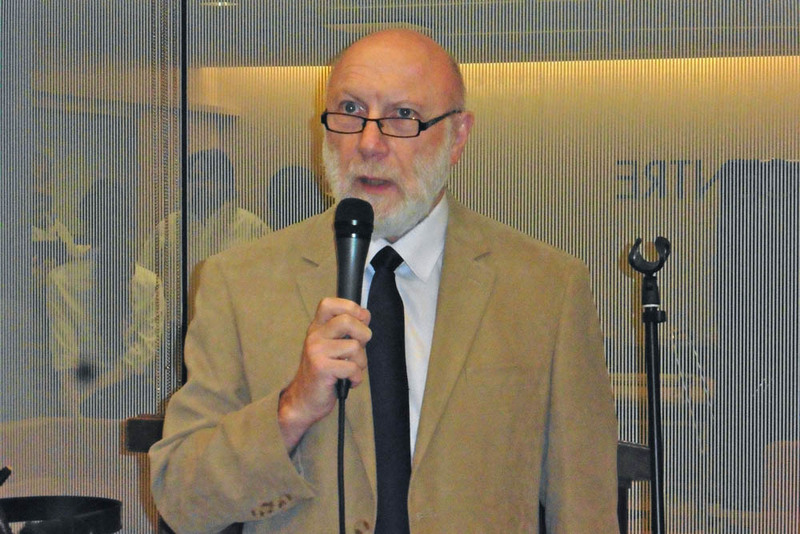 Rabbi Infeld encouraged and praised JSA for doing all that it does for the Jewish Community and said we should all heed the call to help when hearing the sound of the shofar this month. 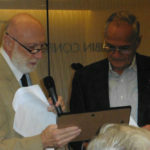 Ken Levitt introduced the honouree nominated by JSA, Milt Adelson, who was treasurer of JSA for 8 years (read the article which follows). 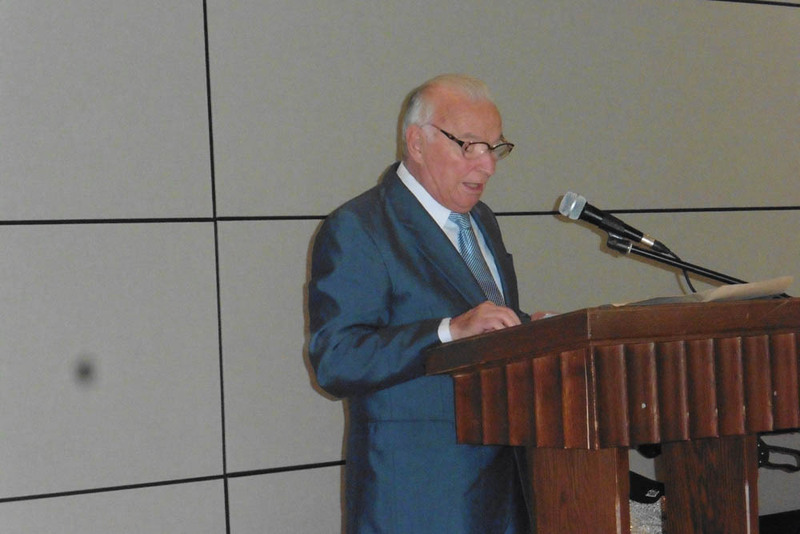 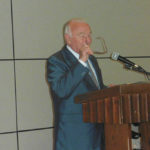 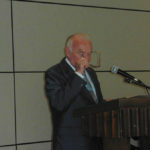 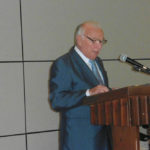 Saying that he was not a talker but a doer, Adelson thanked JSA for honouring him. 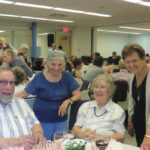 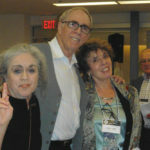 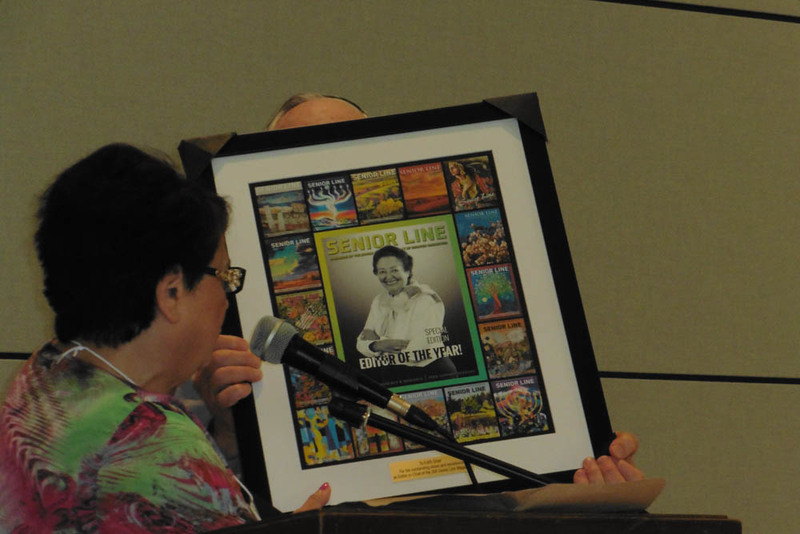 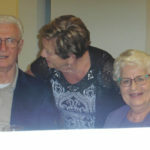 Ken Levitt, then spoke to Marilyn Berger, repeated many of the accolades, and presented her with a collage of photos “The Many Faces of Marilyn” put together by Karon Shear and Jennifer Propp. 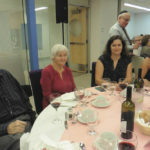 This was followed by a scrumptious salmon dinner catered by Susie Siegal of Nava Catering. 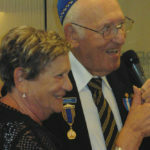 As part of the entertainment, Ralph Jackson serenaded his wife, of 62 years with ‘Because of You’ which melted the hearts of the many romantics in the room. 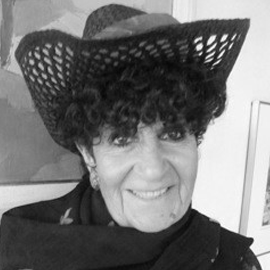 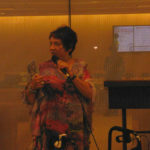 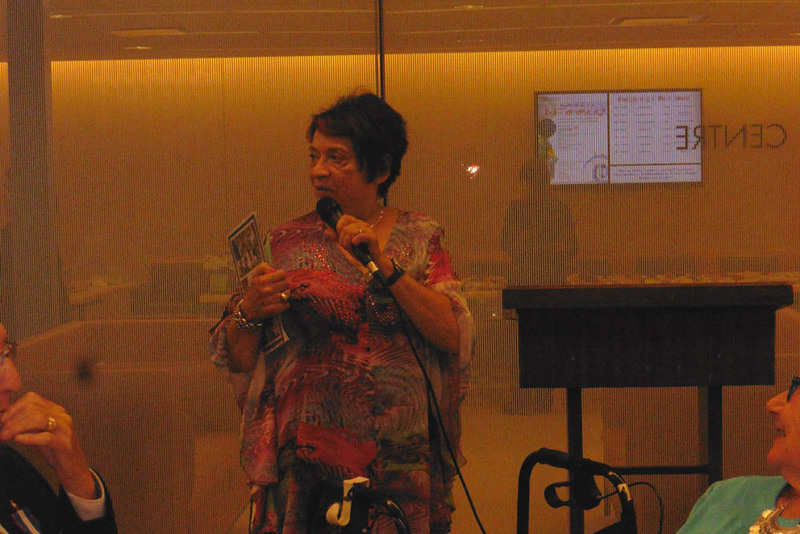 Lorraine Smith sang some special classic favourites. 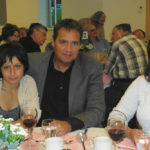 The evening ended with the wishes for a peaceful, productive and prosperous year ahead. 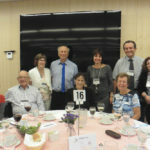 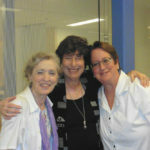 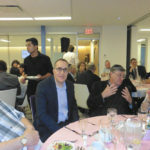 Special thanks to the Conveners of the dinner, Larry Shapiro and Barbara Bronstein and to the incredible office staff. The work of the many volunteers behind the scenes was acknowledged. 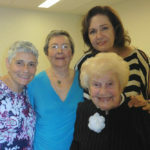 If it takes a village to raise a child – it takes community commitment and support to make sure the world the child lives in is secure and safe onto its senior years. 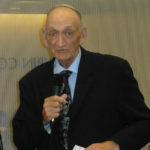 Shana Tovah U’Metuka.